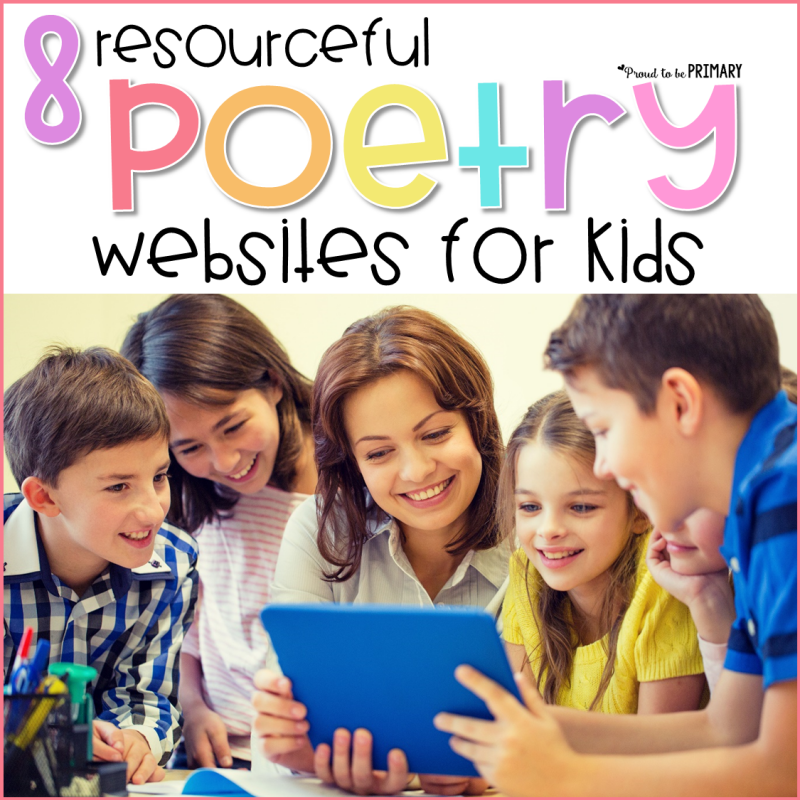 8 poetry websites for kids that help you teach poetry. 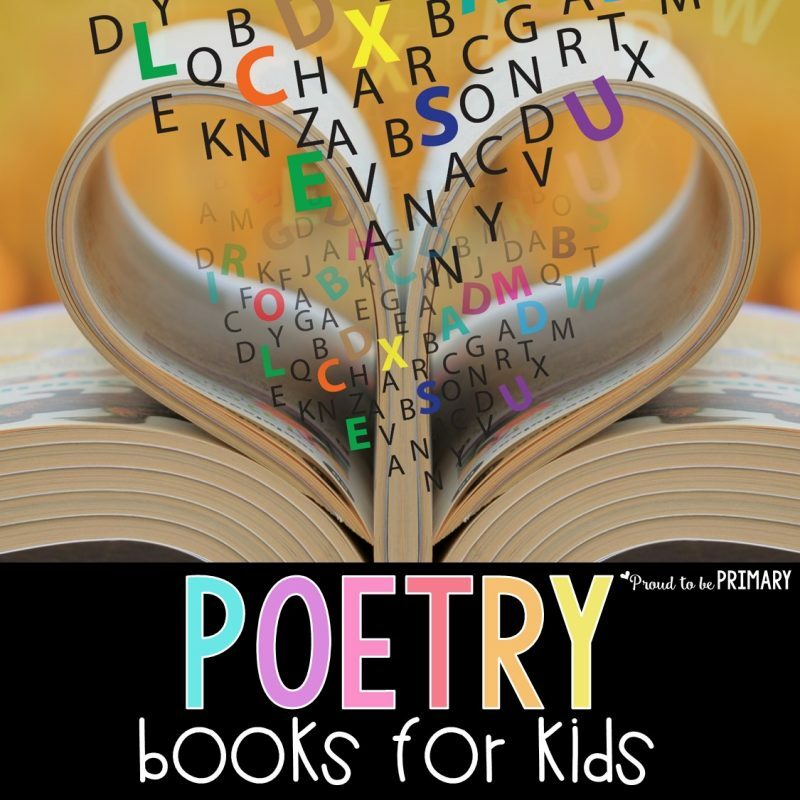 Use them to help kids learn how to write poems, the difference between poetry styles, and more. If you want to teach your students about poetry, there are many poetry websites for kids that can help you do this well. 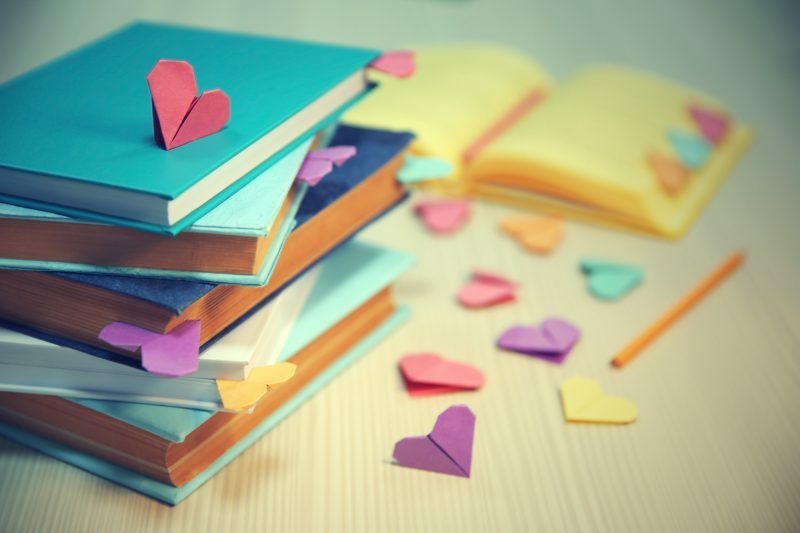 Use these resources to help students learn how to write poems, the difference between poetry styles, and much more. Poetry is a wonderful way for students to express themselves and these poetry websites will serve as valuable resources for any classroom. When teaching students about poetry, use different poetry websites for kids to help them practice what they’re learning. 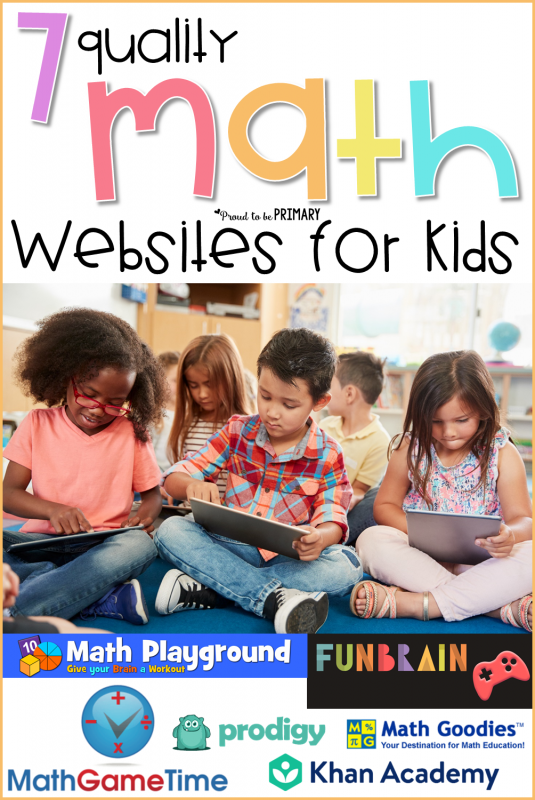 There are many resources available, both for you as a teacher, as well as your students. 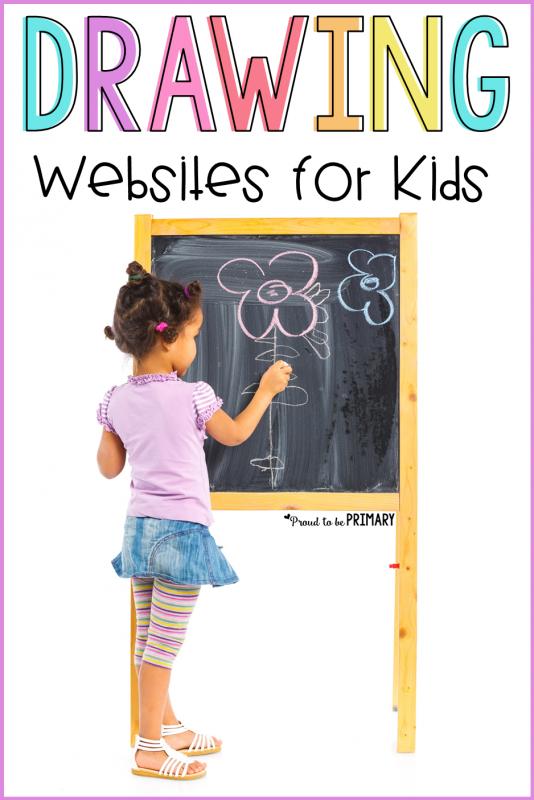 In order to help you get started, here is a list of some helpful poetry websites for kids. Teaching poetry is all about having the right resources for yourself and for your students. 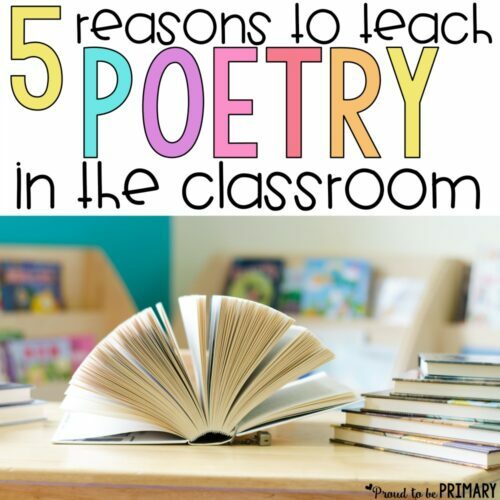 Here at Proud to be Primary, you’ll find plenty of resources that will make it easy to teach your students what they need to know about poetry. 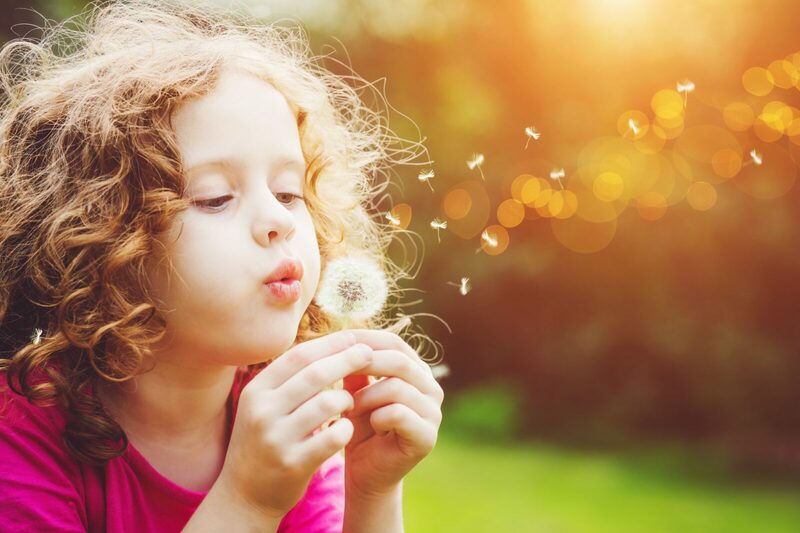 In addition, you’ll find plenty of articles that will help you understand how to teach poetry, as well as lessons and activities that making learning poetry fun! 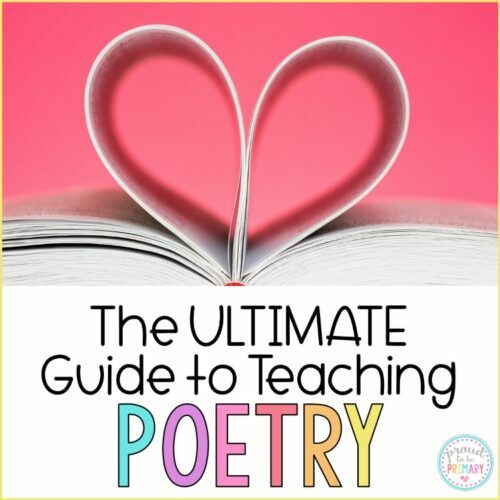 Start by checking out our Ultimate Guide to Teaching Poetry, filled with helpful resources you can access right away! 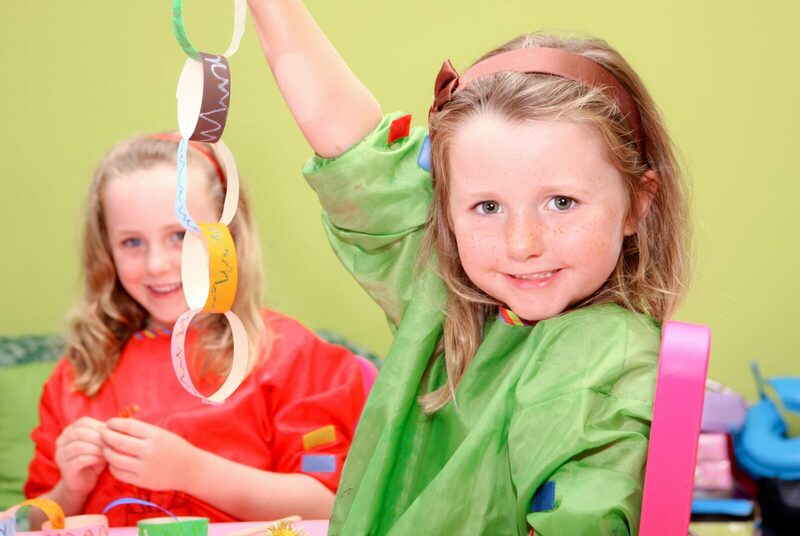 Nursery Rhymes and Activities – Nursery rhymes are a great way to introduce poetry to younger students. With this nursery rhymes resource, kids will get to learn about poetry using popular nursery rhymes that they already know! 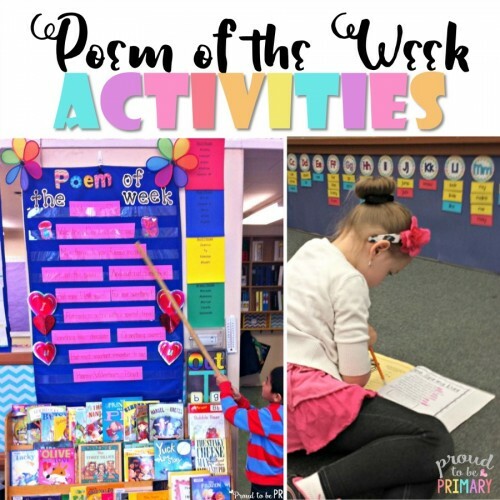 Poem of the Week – Learning and practicing a poem each week is a great way to routinely practice important reading and writing skills. With the Poem of the Week resource, you’ll get everything you need to teach a new poem each week, including a variety of printable activities to build fluency. Poetry Writing Unit – Teach students various styles of poetry writing to build their exposure. Looking for a variety of poetry styles to teach your students? You’ll find a ton to get you started within this poetry writing unit. 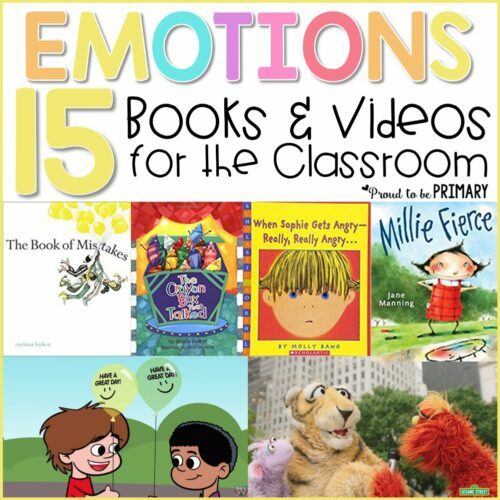 It includes lessons for shape poems, limericks, haikus and more. 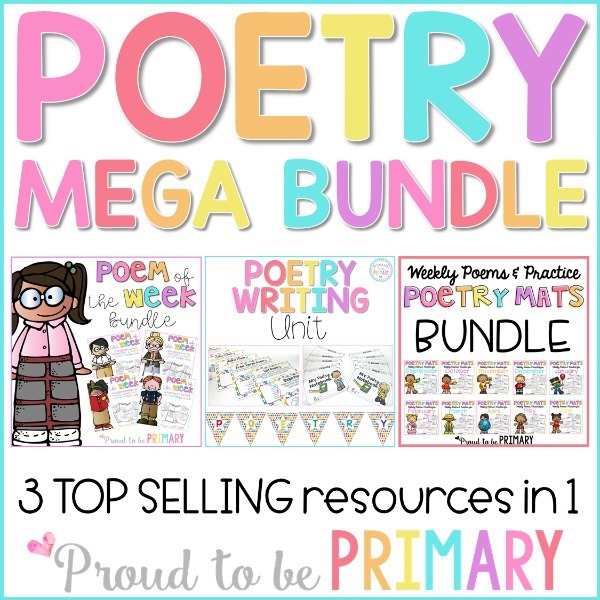 Poetry Mats – Teach a poem of the week, for each week of the year with this poetry mats bundle! Each poem is fun for kids to read, learn, practice writing, and share with others. 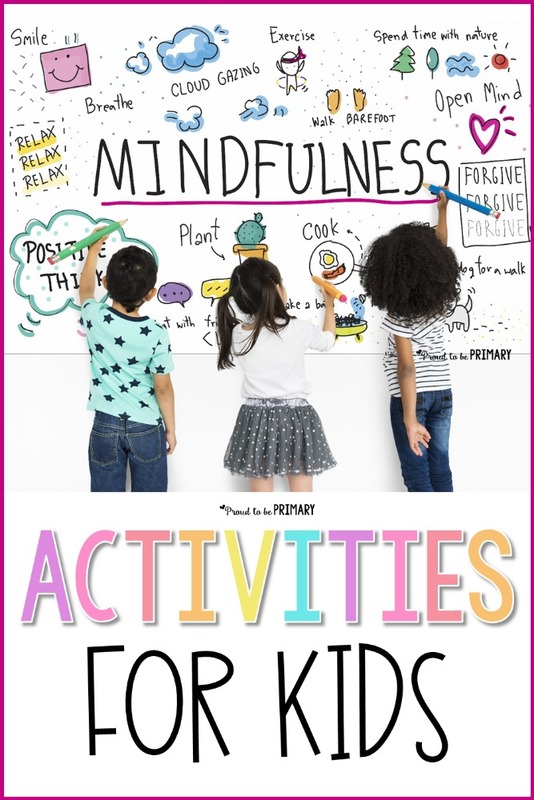 There are plenty of versatile and differentiated activities to use all year long. This writing website is an amazing resource you can use to help teach your students about poetry. When you use Read, Write, Think, you’ll find interactive lessons for kids of all ages, all of which work to help them understand more about poetry and how to write a poem. 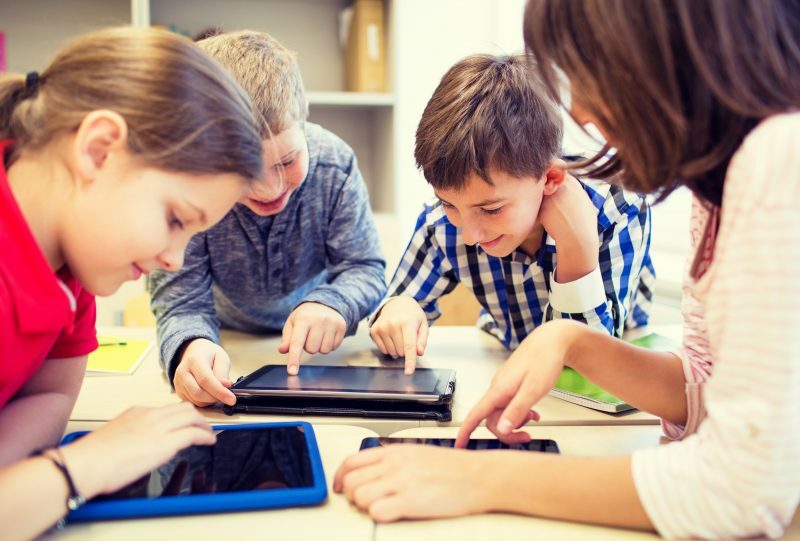 Student interactive – These lessons are student interactive, which means that they will keep your students engaged and having fun. 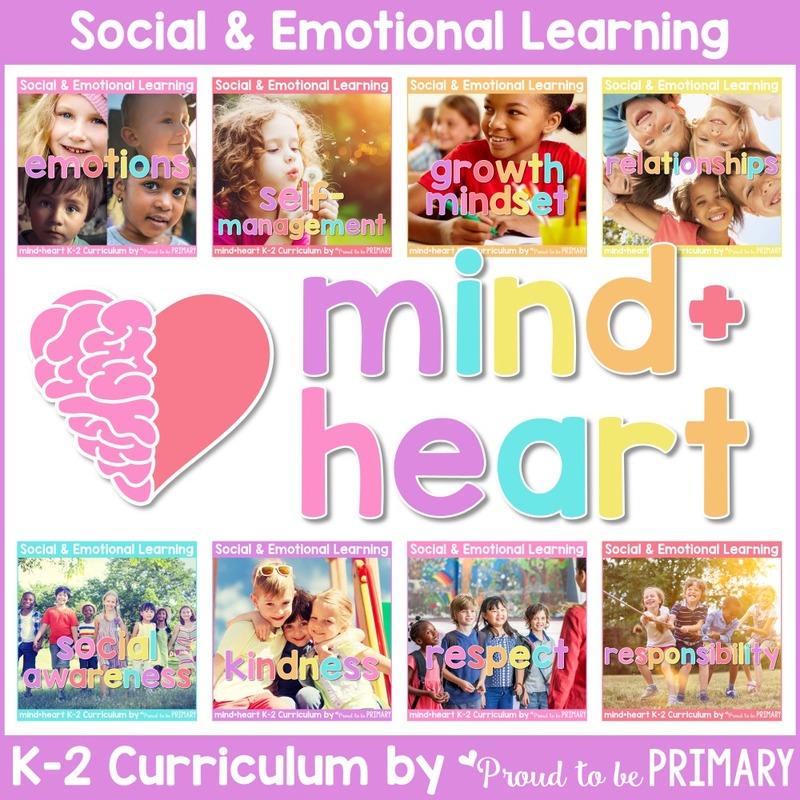 Lessons for all ages – These lessons range in age, from Kindergarten all the way through high school. You’ll be able to find an appropriate lesson for your students, no matter what grade you teach. Variety of poetry – There are also a variety of poetry styles taught on this website. 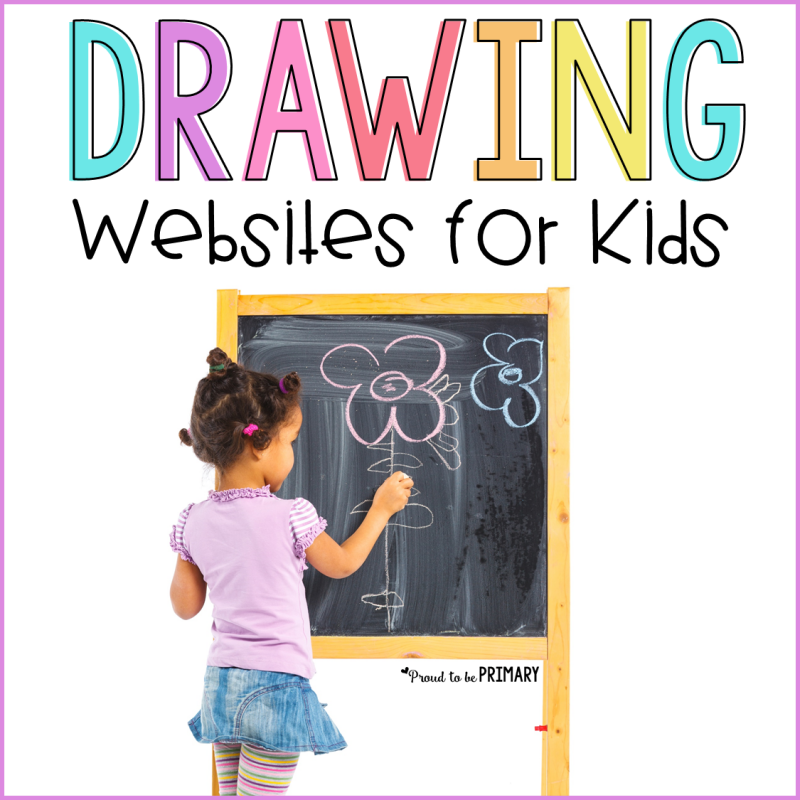 You’ll find lessons for shape poems, haikus, and even riddles! This poetry website is through the Academy of American Poets, making it a fantastic resource for teachers. On Poets.org, you’ll find a ton of lesson plans that will help you teach poetry to your students. Sortable by level – There are lesson plans for all levels, from elementary school up to high school. When looking for a lesson plan, you can sort it by level, allowing you to find age-appropriate lessons for your class. Lessons+ – There are more than just lessons on this poetry website. 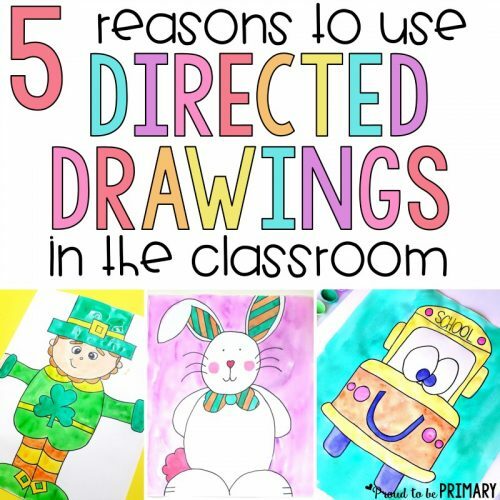 You’ll find lessons, units, activities and more! Kenn Nesbitt, a children’s author, has created a poetry website that is sure to get kids excited about learning! 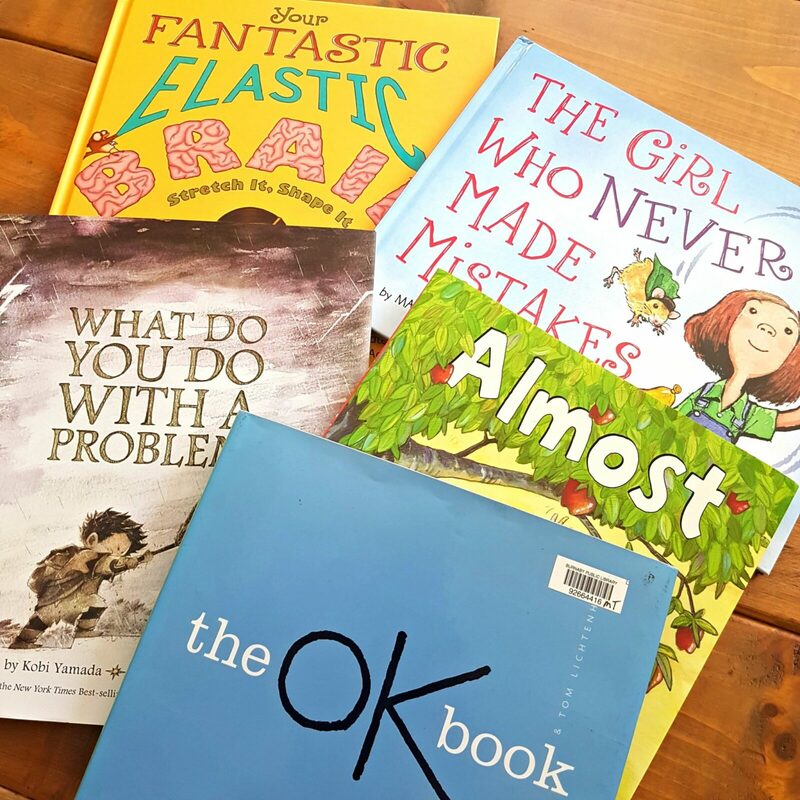 Poetry 4 Kids includes funny poems for kids to read, as well as games, lessons, and activities that will help students learn how to write their own poetry. Fun and interactive – Since he’s a children’s author, Kenn Nesbitt knows what kids like. His poetry website is designed to get kids excited, including fun and interactive lessons and activities. Rhyming dictionary – In addition to teaching kids about poems, this website also includes writing resources that are sure to help students, including a rhyming dictionary. Using this dictionary, students can find rhyming words to use in their poems. On the Poetry Foundation, you’ll find a ton of poetry resources. 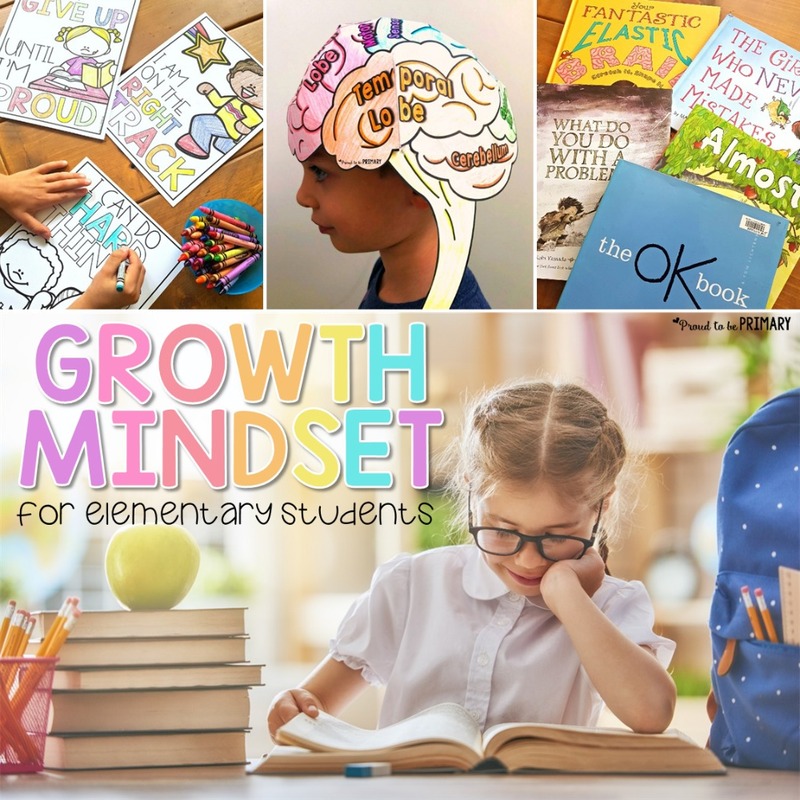 It includes everything, from authors reading their poems for students to listen to, as well as educational articles that will help you as a teacher. The videos and poems on this website are sure to inspire your students as they embark on their individual poetry journey. Videos for students to watch – This website includes videos for students to watch and learn from. Some videos are simply a read-aloud of a poem, which can help students learn the cadence and rhythm of poems. 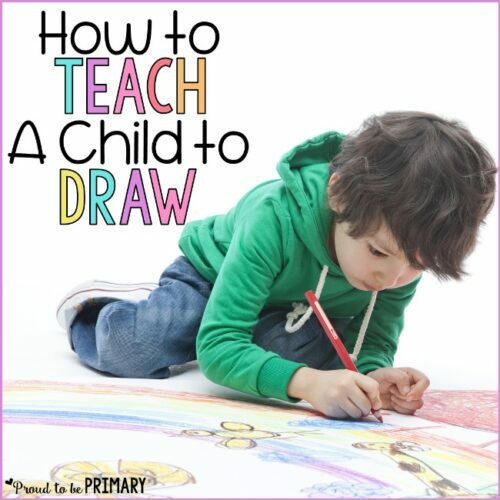 Videos also include instructional lessons, helping kids with their writing. 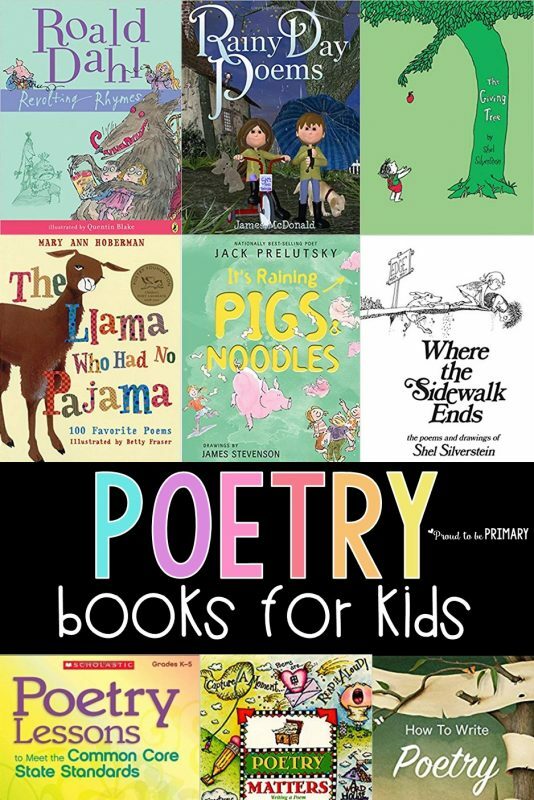 Scholastic has some fun poetry resources that teachers of all grades can use. When you go to the poetry page on Writing with Writers, you’ll find different poets highlighted. You can use these resources to teach different aspects of writing poems, including using descriptive words, as well as rhyme and rhythm. 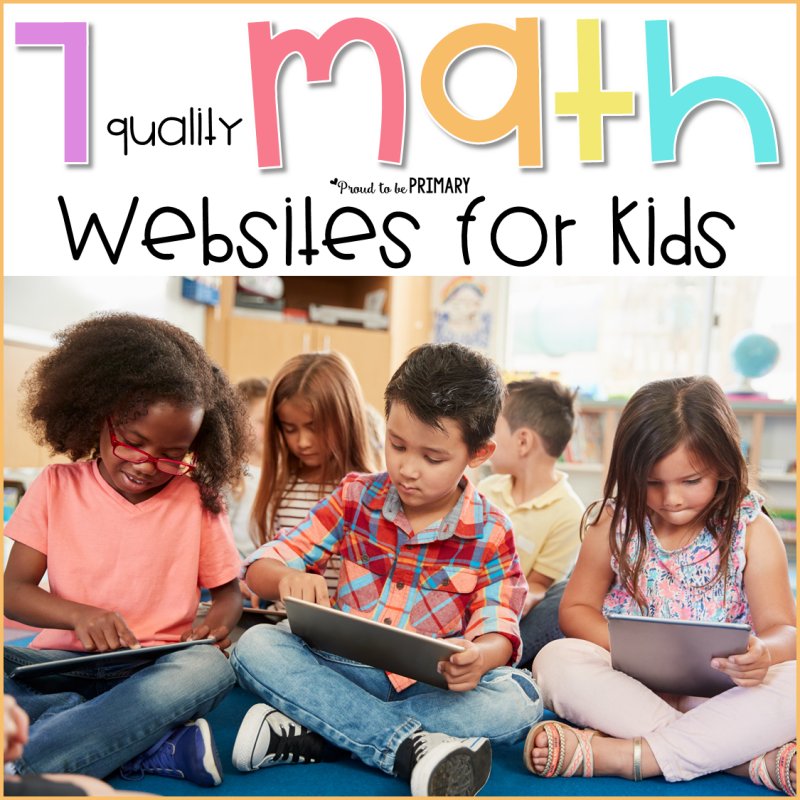 Lessons for elementary students – These lessons are fantastic for elementary students, from grades 1 through 5. Features successful poets – Successful poets, such as Jack Prelutsky and Jean Marzollo, are featured on this website. Not only do these poets know what they’re talking about, but they also serve as writing figures that aspiring poets can look up to. 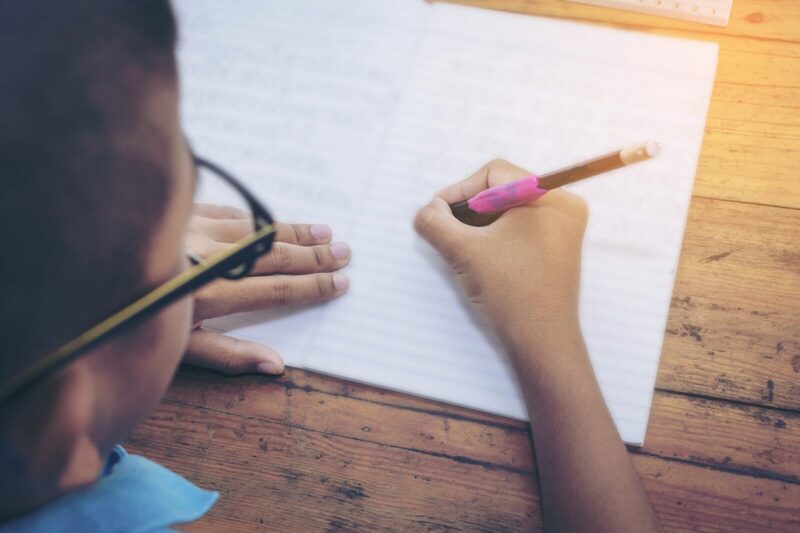 Once your students have learned about writing poems, it’s time to challenge them to take their poetry to the next level. On the website Young Poets, kids can publish their work, as well as read what other young poets their age are writing. Searchable poems by age – You can search this website for poems based on the age of the writer. This will help you show your students what other kids their age write about, helping to inspire your students. Publish student poems – Once your students have completed a poem, you can help them get it published on this website. 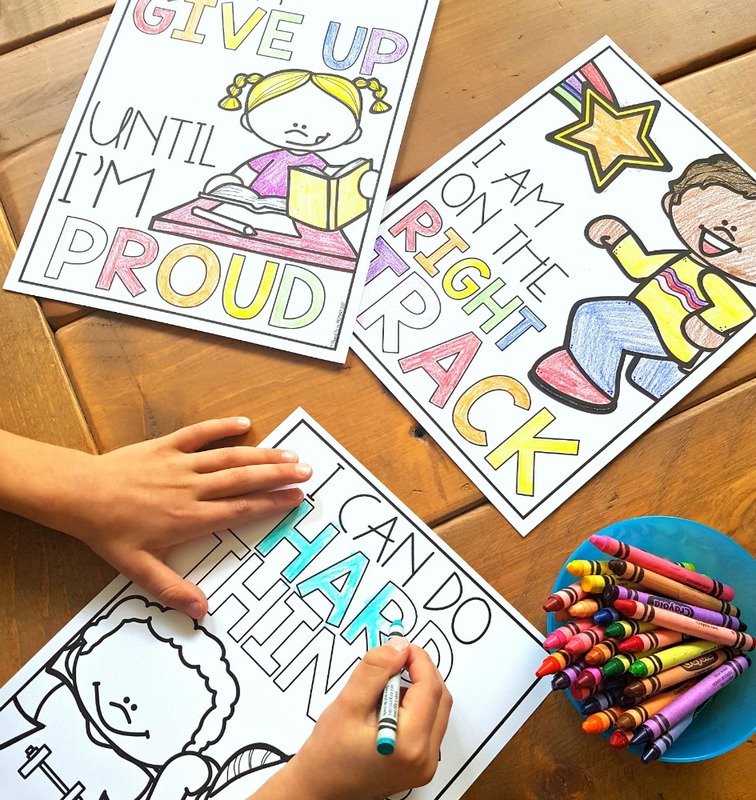 This will encourage students to do their best since their work will be viewable by others. 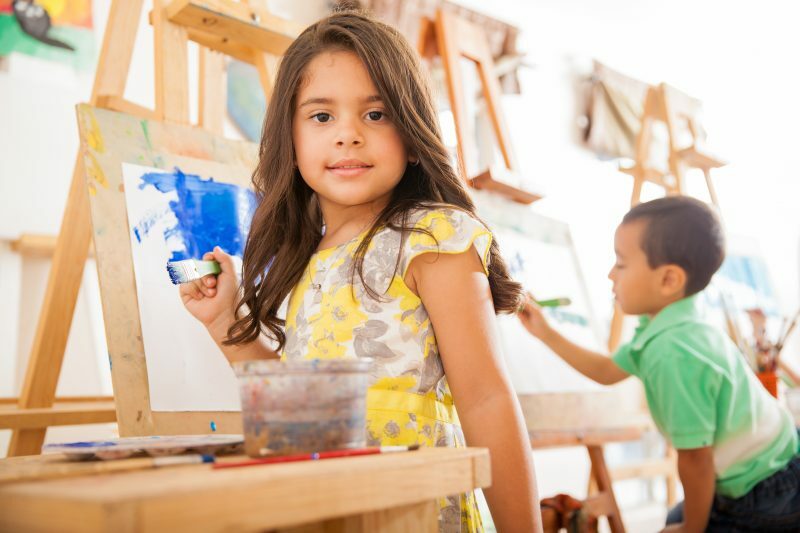 It will also help kids gain confidence in their ability and pride in their hard work. There are weekly writing challenges listed on Young Writers Project, making it a great resource for students to challenge their writing ability. 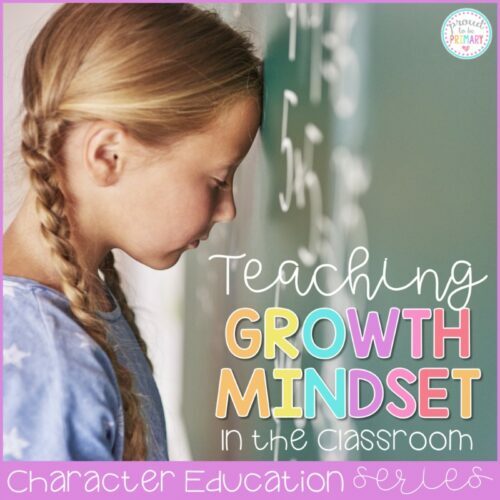 You can work on these challenges as a whole class or have your advanced students complete these challenges on their own. Challenging for students – This poetry website will keep your students learning and growing, even after they learn the basics of poetry. They’ll get new challenges each week, giving them something to work towards and achieve. 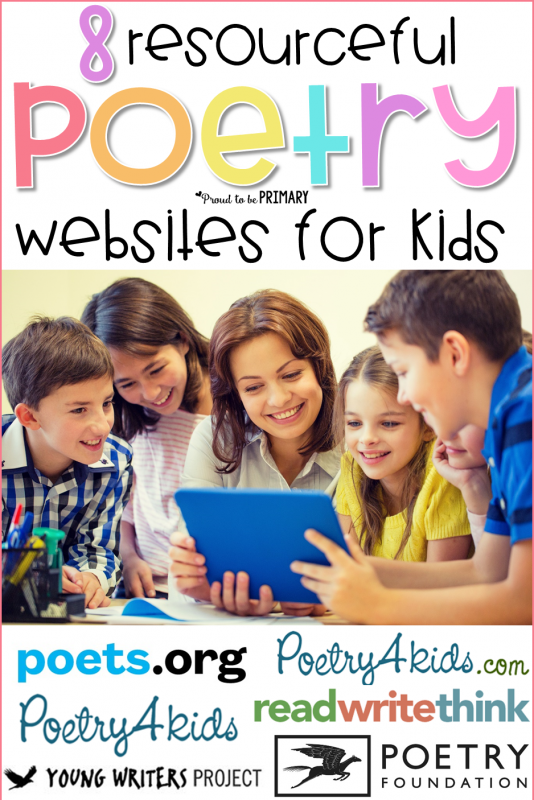 Try some of the poetry websites for kids above if you want to teach your students about poetry. It’s such a joy to experience poetry in the classroom, and these sites are great places to move forward. As a teacher, you continually try to keep your students engaged and on-task. 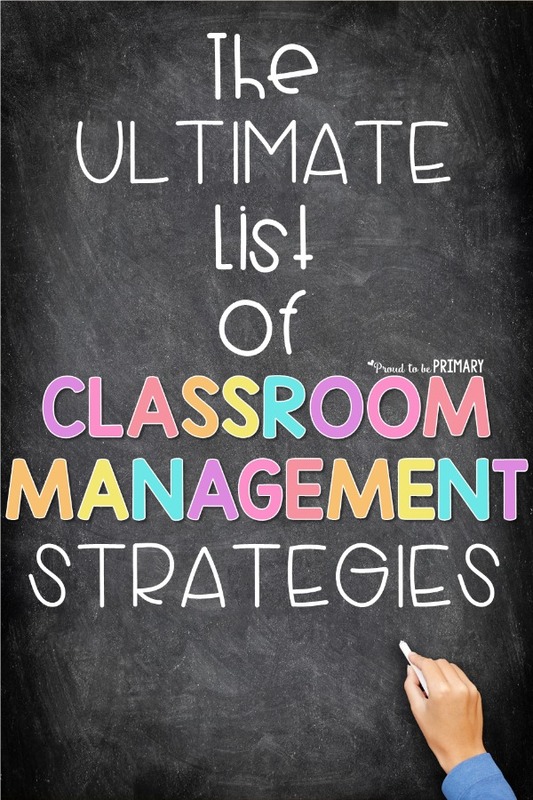 This list of classroom management strategies can help you accomplish this goal! 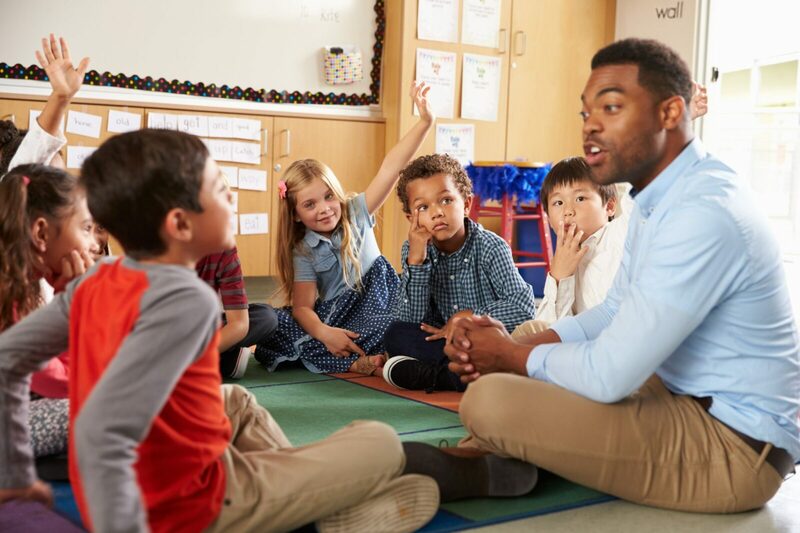 Your classroom management strategy will encourage students to follow your classroom rules and behaviors, all while helping to keep them engaged and learning. There are so many classroom management strategies out there, you simply need to know where to look. 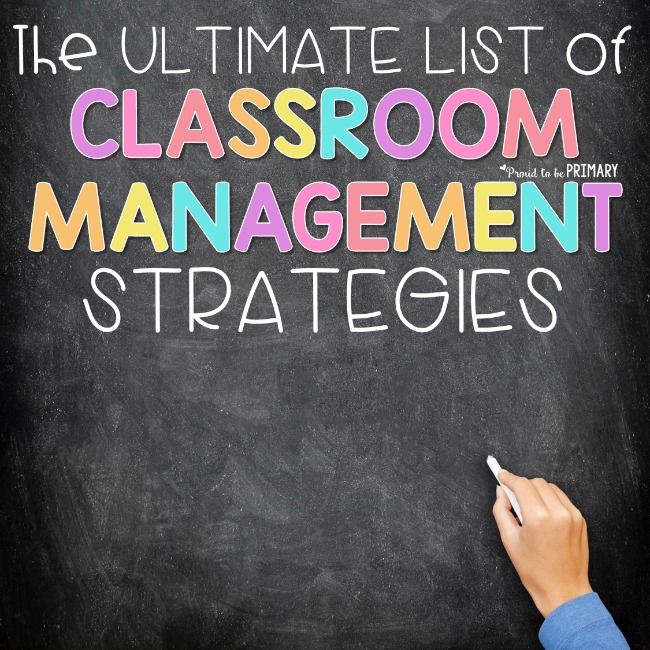 This list of classroom management strategies helps you get started as you develop a strategy that works for you and for your class. I interviewed over 300 teachers to find out their favorite tips and tricks for classroom management, and these are a huge chunk of their ideas. Here are some strategies you can start using right away, from games to prizes. And the best part about them is that they are all POSITIVE methods – perfect for positive classroom management. 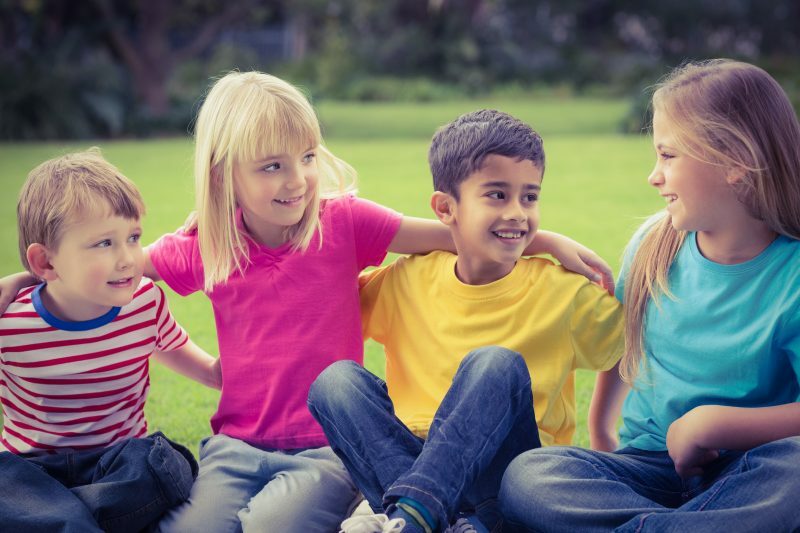 Small groups are great for classroom management. Not only do students enjoy working together in small groups, you also get the chance to observe students more closely. 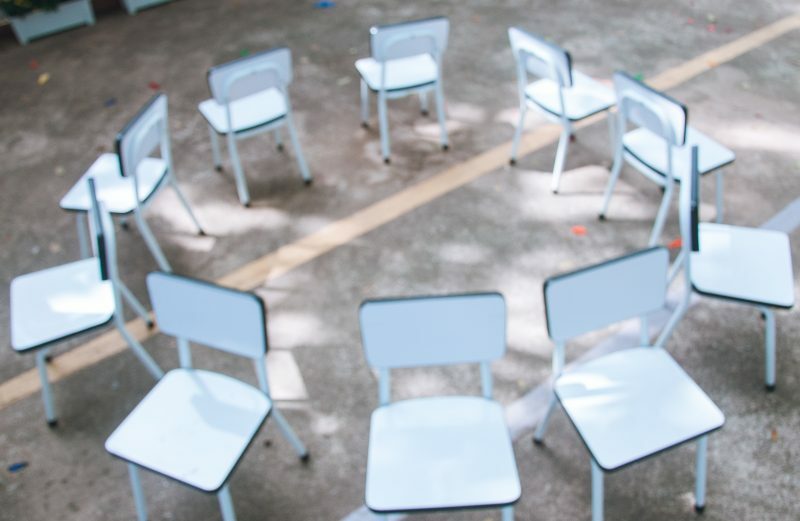 Whether it’s for learning centers or a classroom lesson, this list of classroom management strategies can help you manage your small groups. 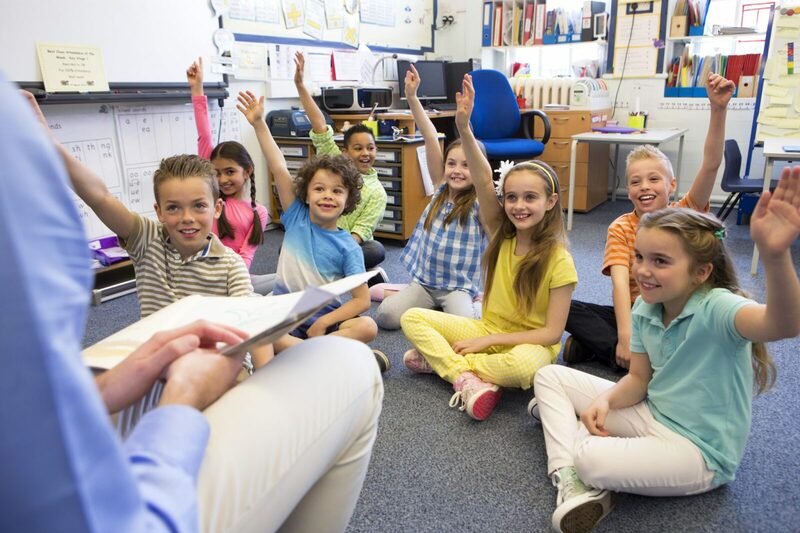 Class Meetings – Hosting a class meeting is the perfect way to start the school day, because it is an informal and unintimidating way to get important points across to students. 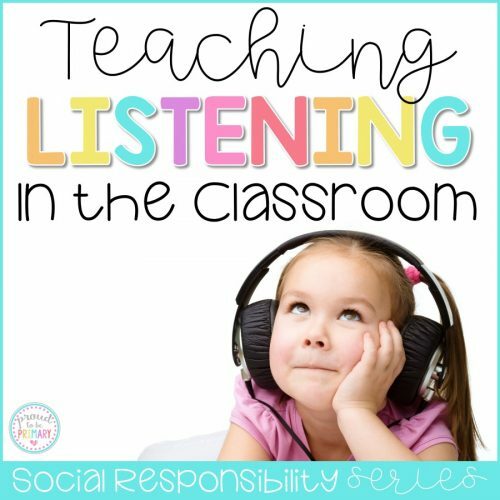 The conversational style of a class meeting lends itself to open communication and supportive, encouraging talks about expected behavior and rewards/consequences. 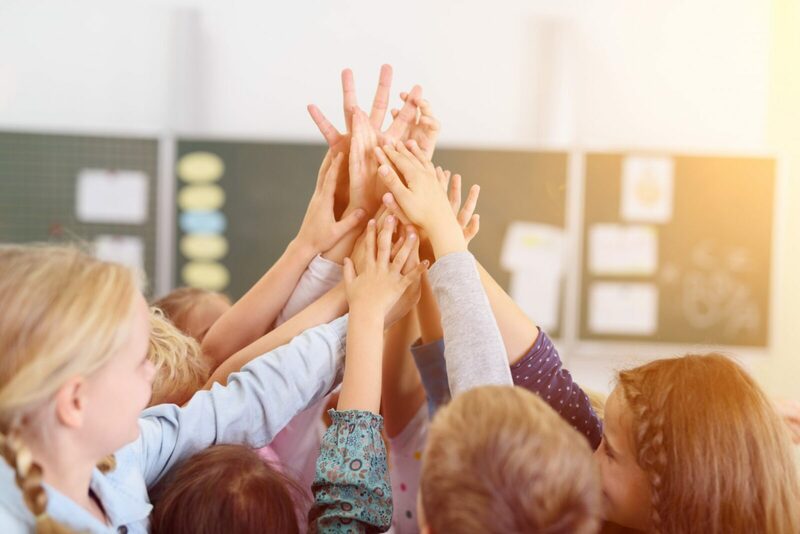 Team Points – When your classroom is set up in small groups, give each group a chance to earn points when they complete an activity or exhibit a positive behavior. Your small groups will work hard to earn those points! 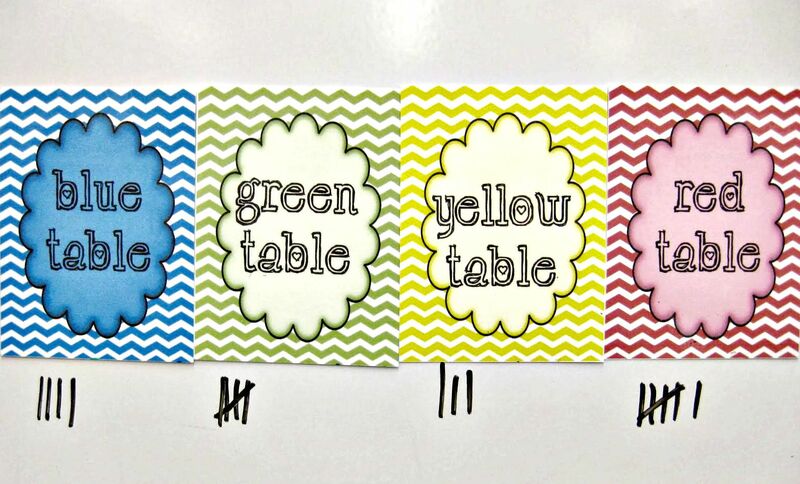 Table Wars – Similar to Team Points (above), use a little friendly competition to help manage your classroom. 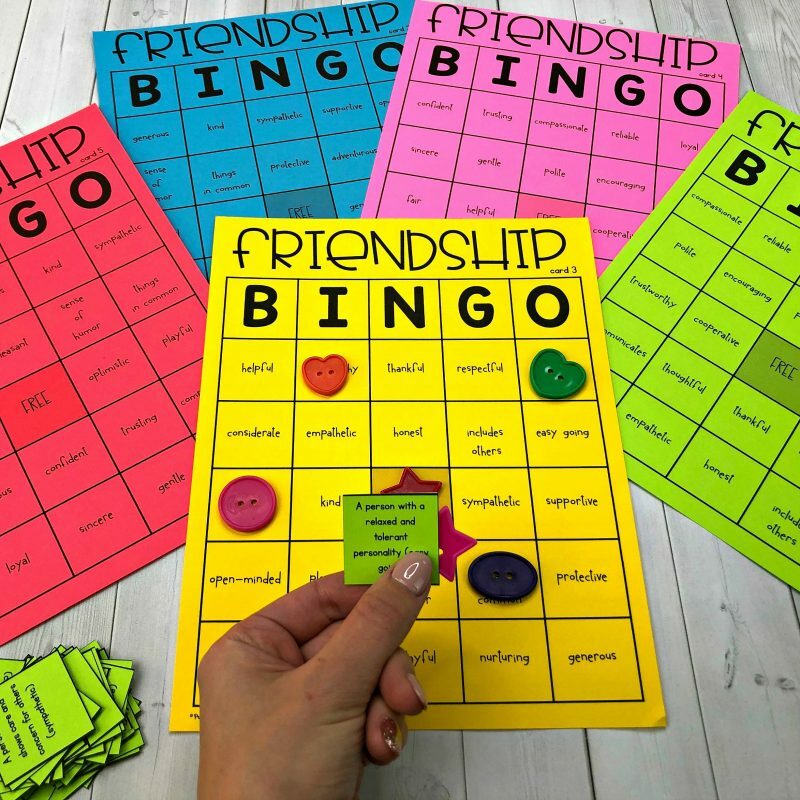 When your students are working in small groups, have them compete against one another, earning points for teamwork, staying focused, cleaning up supplies and more. Team Names – Another great way to manage your small groups is to give your students a way to take ownership of those groups. Let them work together to come up with a team name. When a student can see how they’re doing, they’re very likely to continue the positive behavior or to change the unwanted behavior. Visuals are perfect for this. 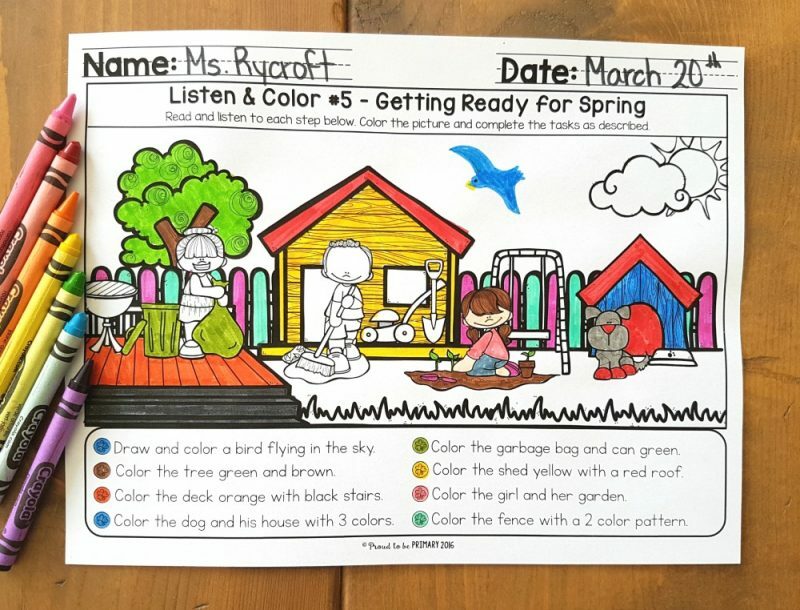 Whether it’s a clip on a chart, a color-coded card, or a countdown clock for an activity, visuals give students the opportunity to gauge their behavior at a glance and make positive adjustments. 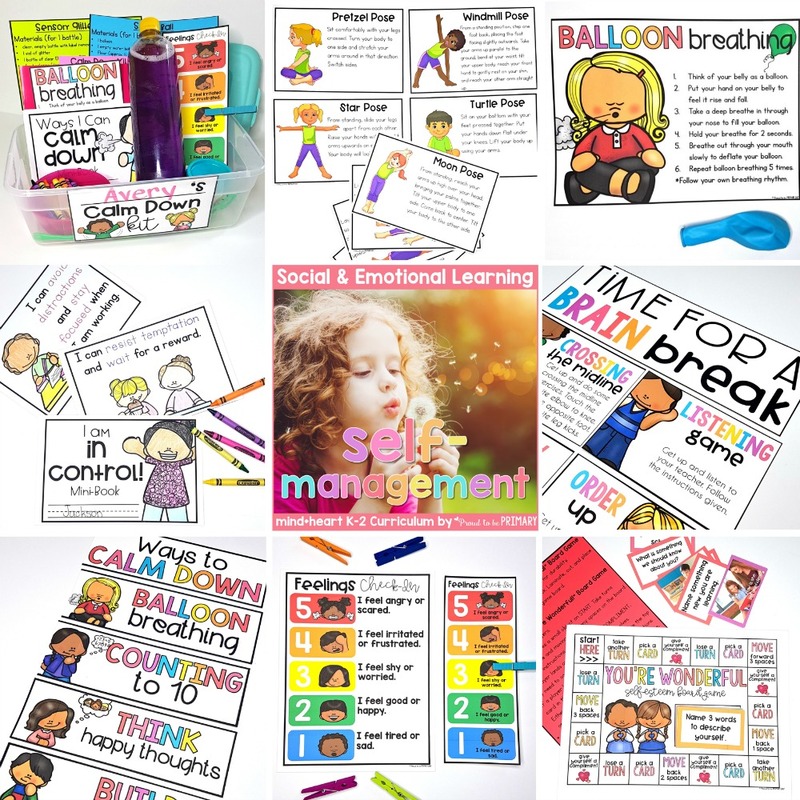 Behavior Clips Chart – A clip chart is a great way for students to know how they’re behaving in class. 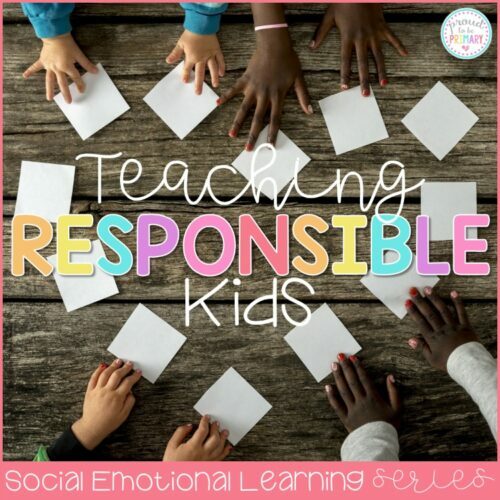 Students can move their clips up for good behavior or down for negative behavior, with appropriate consequences or rewards based on their position at the end of the day. Class Dojo – Class Dojo is an online student behavior tracker that is perfect for classroom management. You can display Class Dojo on your smart board, using it to give students rewards and tokens. 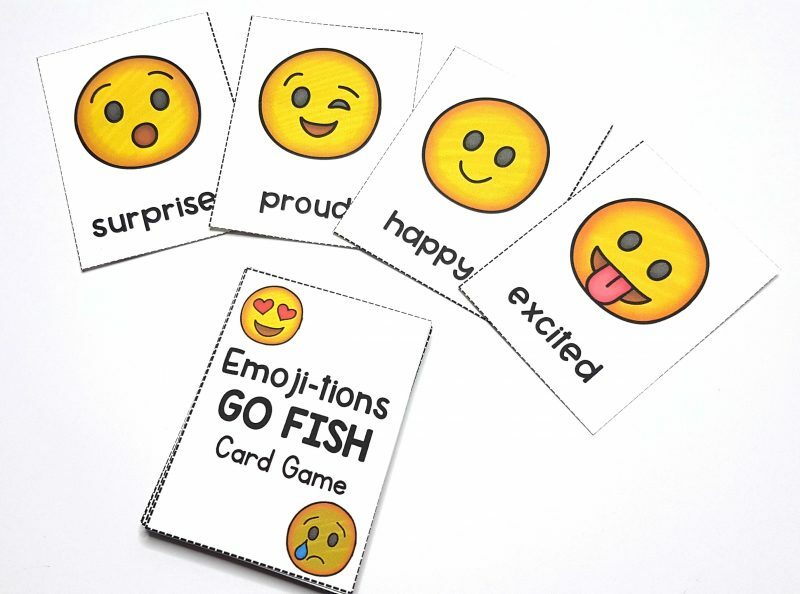 You can even use it to communicate with parents! 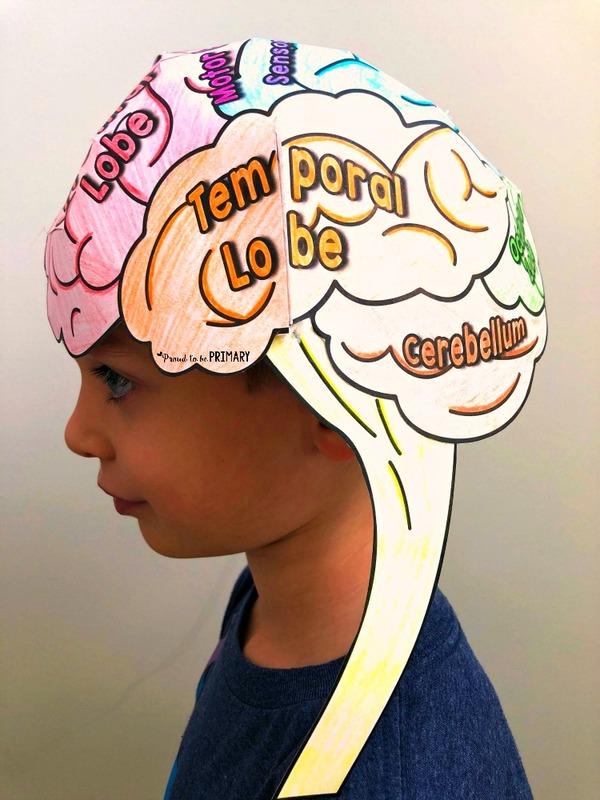 Sticker Charts – Sticker charts also help students visually gauge their behavior. 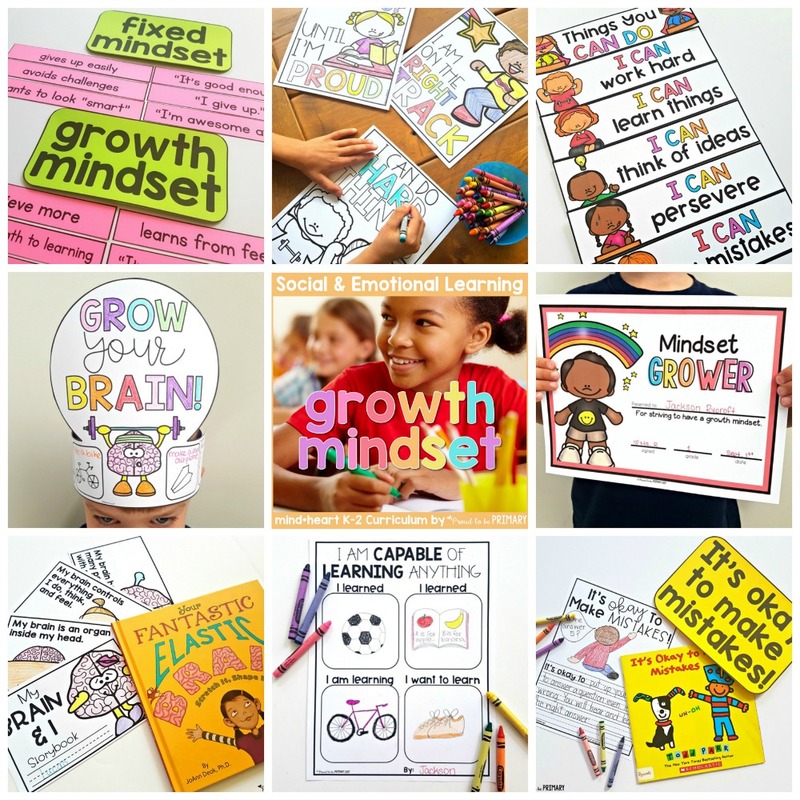 Students will love working towards a prize or goal as they fill up their sticker charts. Yacker Tracker – When students are working in small groups, you can use a yacker tracker to show students if their voice levels are appropriate. A red light would warn students to quiet down, while a green light will encourage them to continue their behaviors. Color-coded Cards – Instead of using a clip chart, you can also use color cards to help students track their behavior. 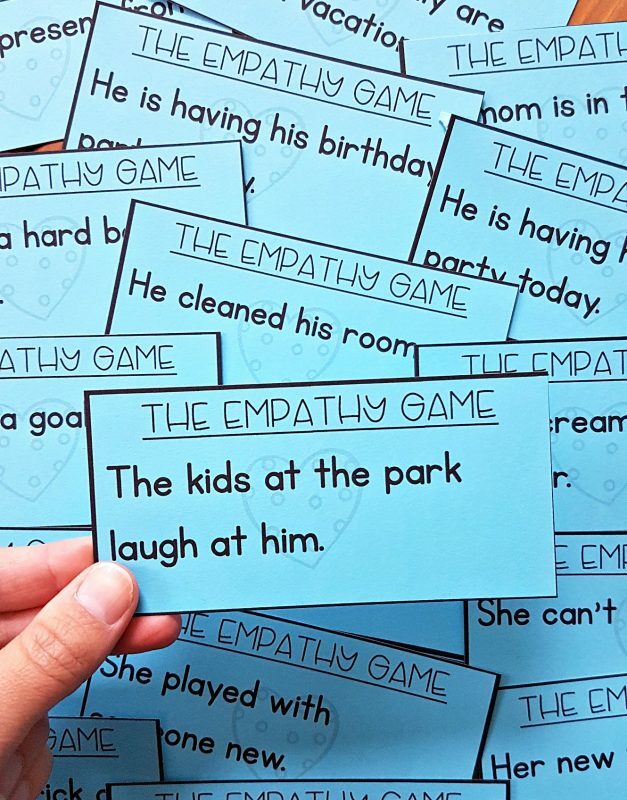 Students can flip their cards to a different color based on their behavior. 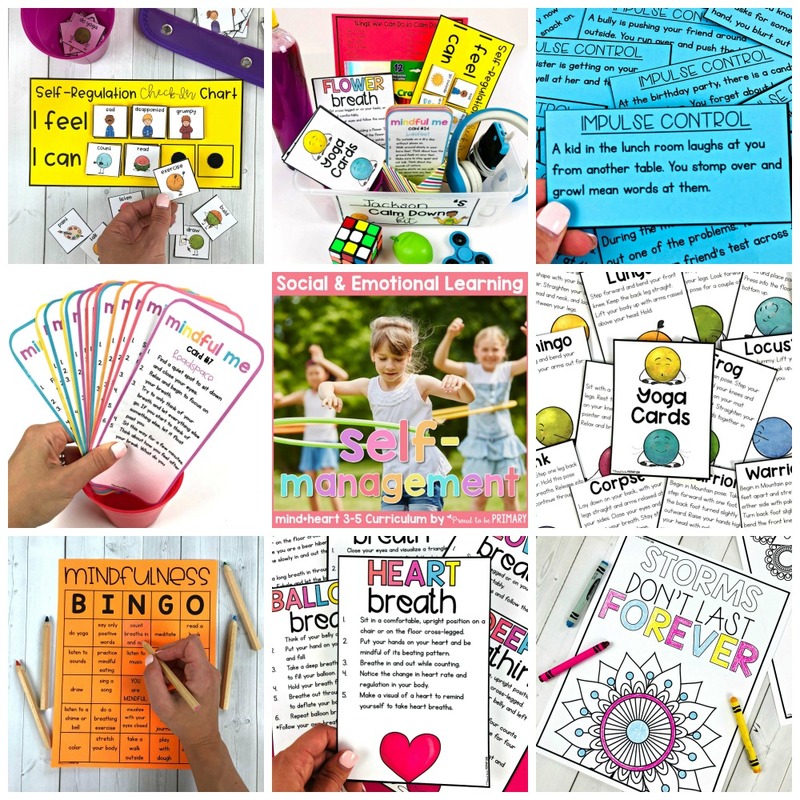 Behavior Punch Cards – While your students are working independently or in small groups, walk around with a fun-shaped hole punch and punch their behavior cards when you noticed positive behavior. Gold Tags – When you notice a student following classroom rules or complete an activity, give them a gold tag. Gold tags can be exchanged for a classroom prize at the end of the day or week. 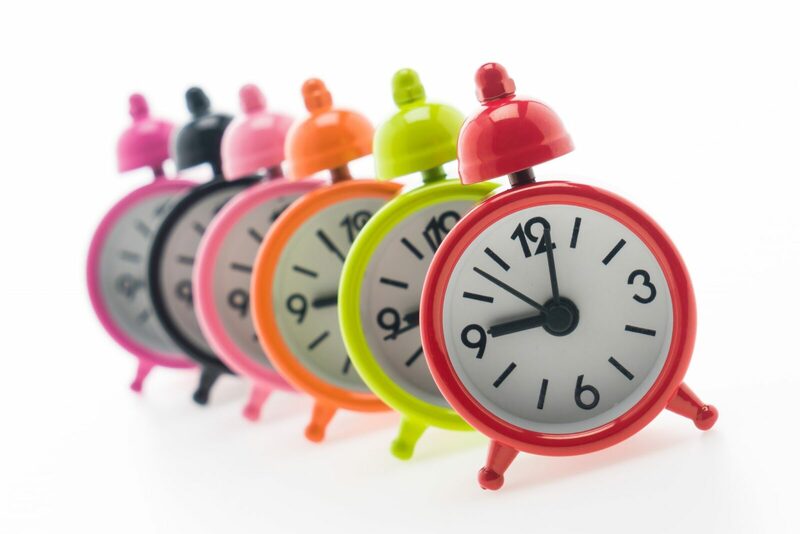 Countdown Clock – If students know when to expect an activity to end, they can make sure they complete all of their learning goals before the time is up. That’s why a countdown clock is perfect for your classroom. 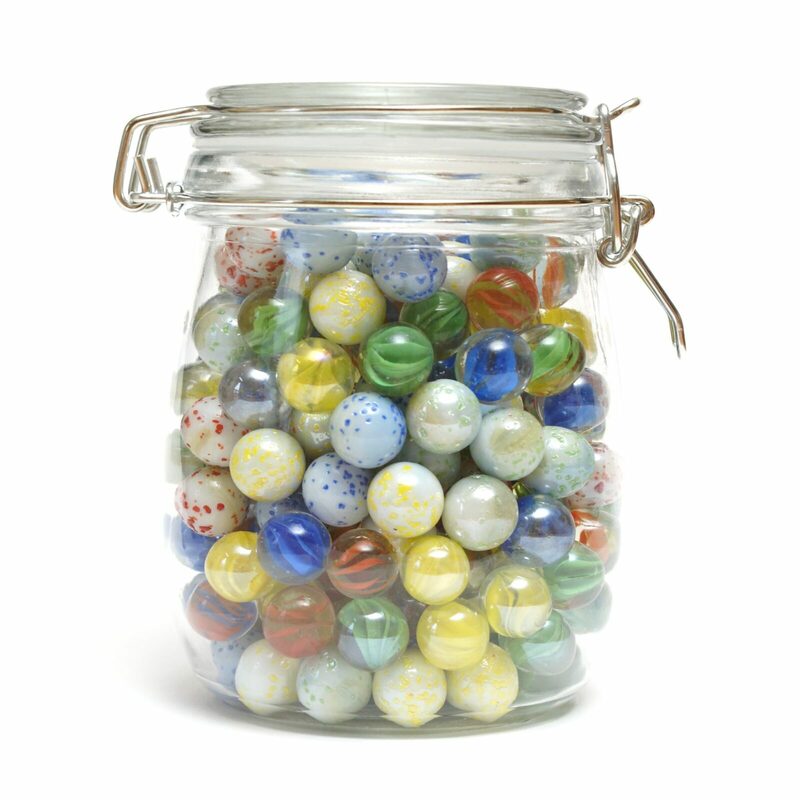 Fill A Jar – Every time an individual student, table group, or the whole class does something positive, you can add an item to your jar. It can be anything, from pom-poms to rocks or marbles. Your voice is a powerful tool when it comes to classroom management. 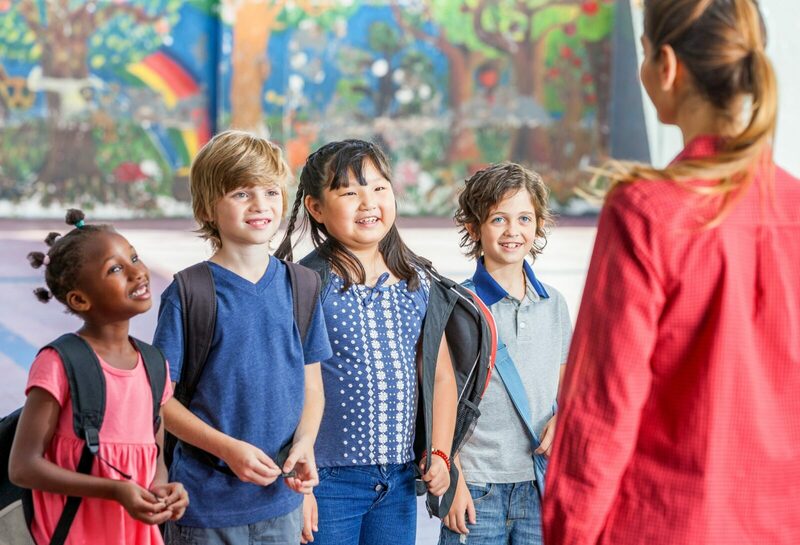 This list of classroom management strategies focuses on verbal cues and transitions you can use to keep your students organized and ready. Callbacks – Callbacks are a great way for you to get your students’ attention and give them instructions for the next activity. 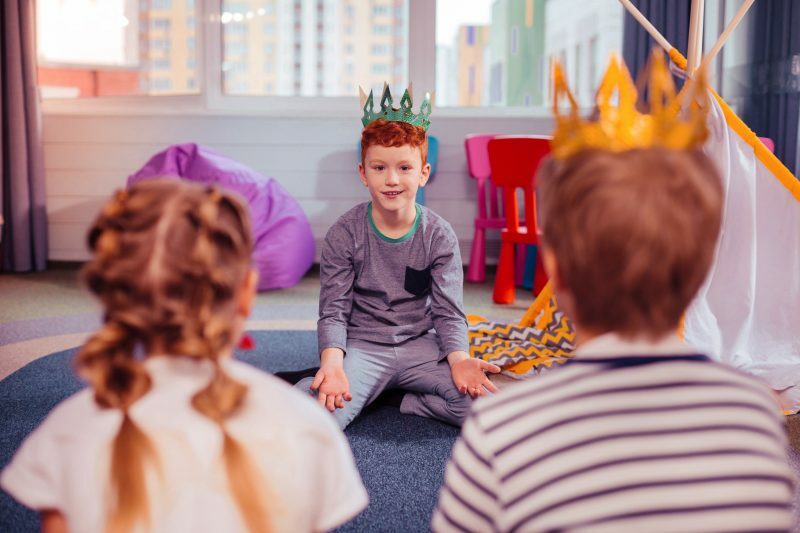 Callbacks can be anything, from saying “Class, class” and having your students answer back with “yes, yes” to saying “1-2-3, eyes on me.” Find a callback that works for your class and make the most of it! 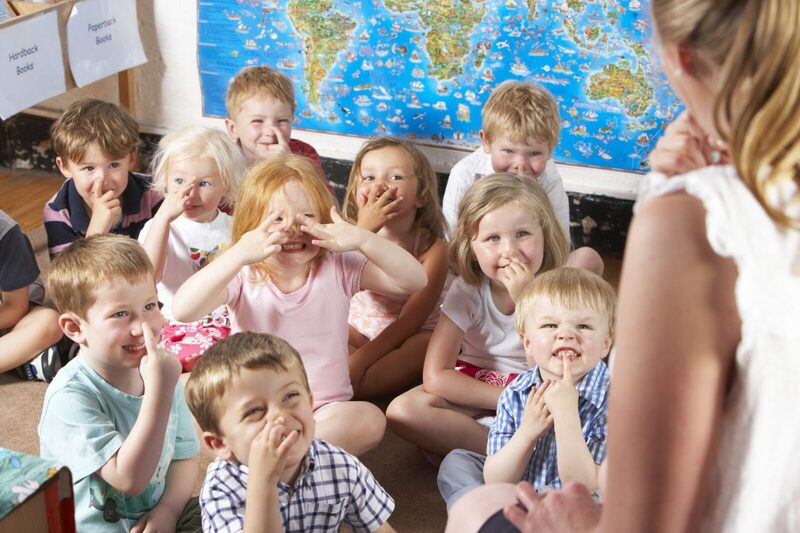 Shushing Pattern – Words aren’t the only thing you can use to get your students’ attention. You can also make a shushing pattern and have your students shush it back to you. Classroom Transition Songs – When it’s time to move on to the next thing, get students moving with a transition song. You can come up with your own transition song or chant, or you can easily find a class favorite online. Line Up Chants – A chant can also be used to get your students lined up for leaving the classroom. 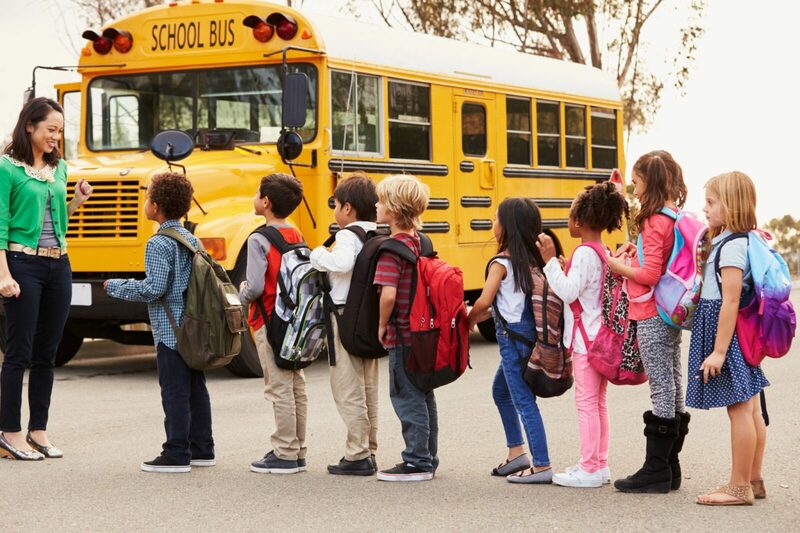 Not only will this get students in line faster, eliminating long transition times, it will also keep them focused and on good behavior as you take them into the hallway. 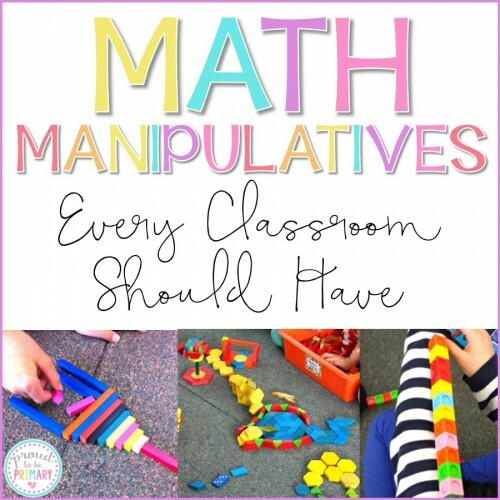 There are also plenty of non-verbal ways for you to keep your classroom under control. This list of classroom management strategies gives you a way to keep your students on task and learning. 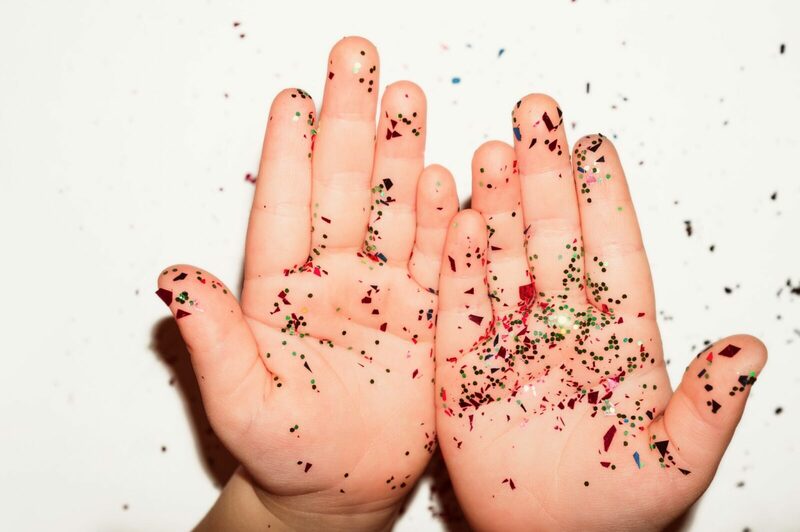 Raise Your Hand – If it’s time for your students to transition to another activity or to simply work more quietly, then simply raise your hand and wait for students to quiet down and raise their own hands. 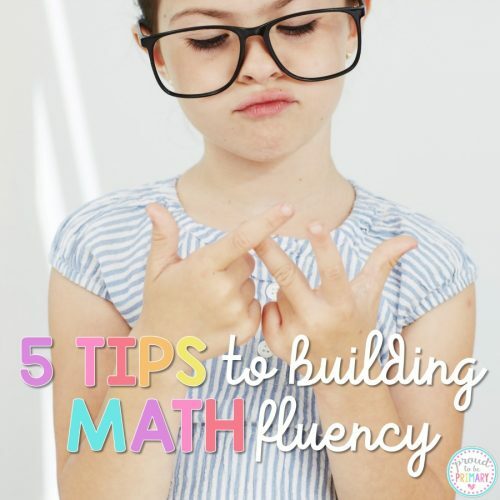 Sign Language – When you’re in the middle of an engaging lesson, the last thing you want to do is stop teaching the whole class to tell a student that they can grab a kleenex. That’s why sign language can be such an important classroom management strategy. 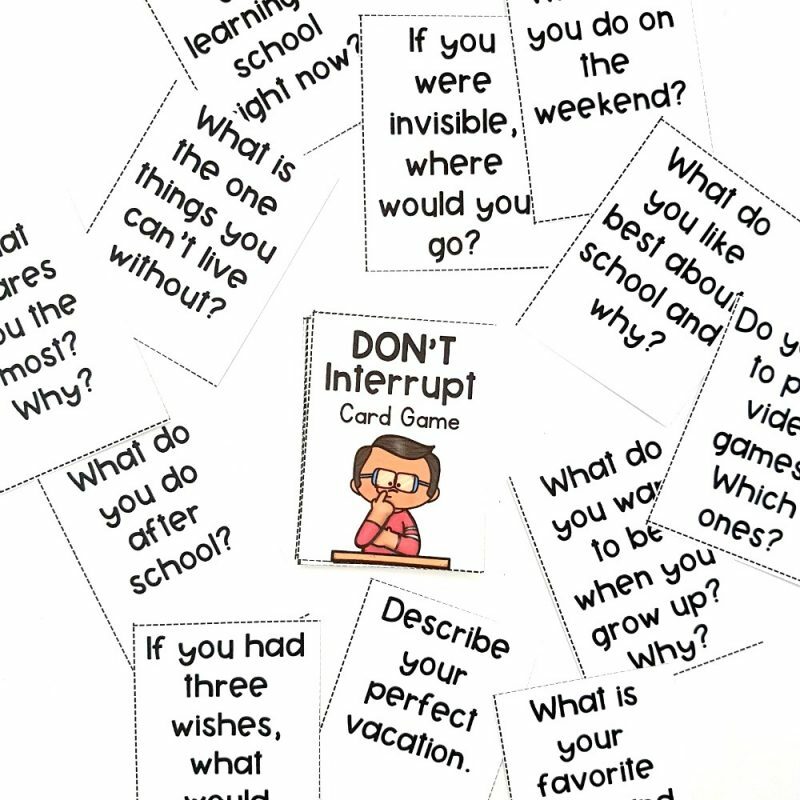 Teach students simple signs such as bathroom, tissue, sit, stand, or I have a question. This will eliminate plenty of interruptions! Routines – Kids thrive on routine, which is why you should make routines a part of your classroom management strategy. 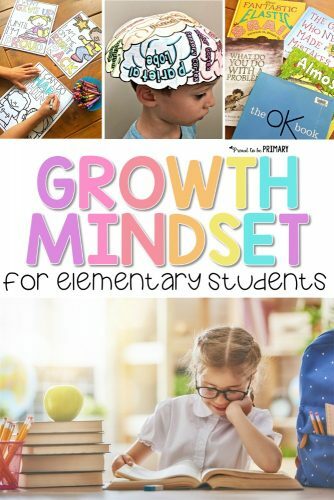 Decide what works best for your class and use that throughout the year, remaining consistent with routines and expectations. Proximity – If you have a student that is not on task, it’s amazing how focused they can become as soon as you walk near them. Use your proximity to help manage students, encouraging them to be well-behaved and on task. 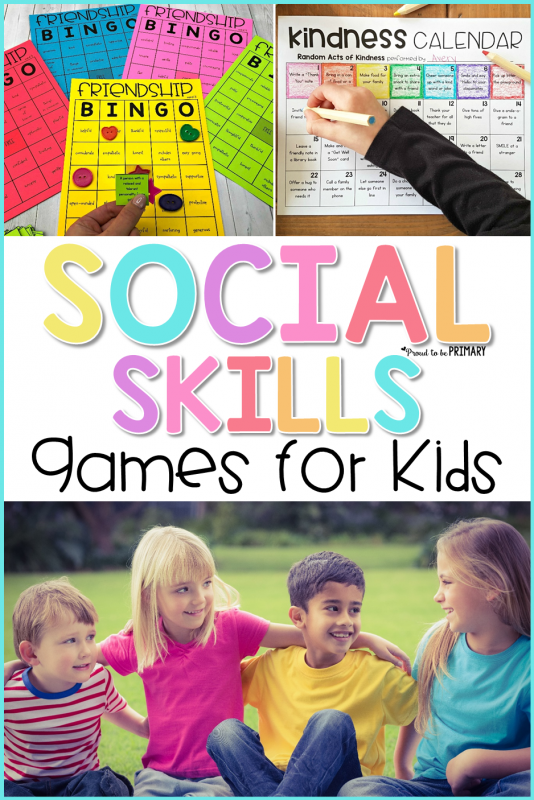 Games are a great way to get students excited to learn! 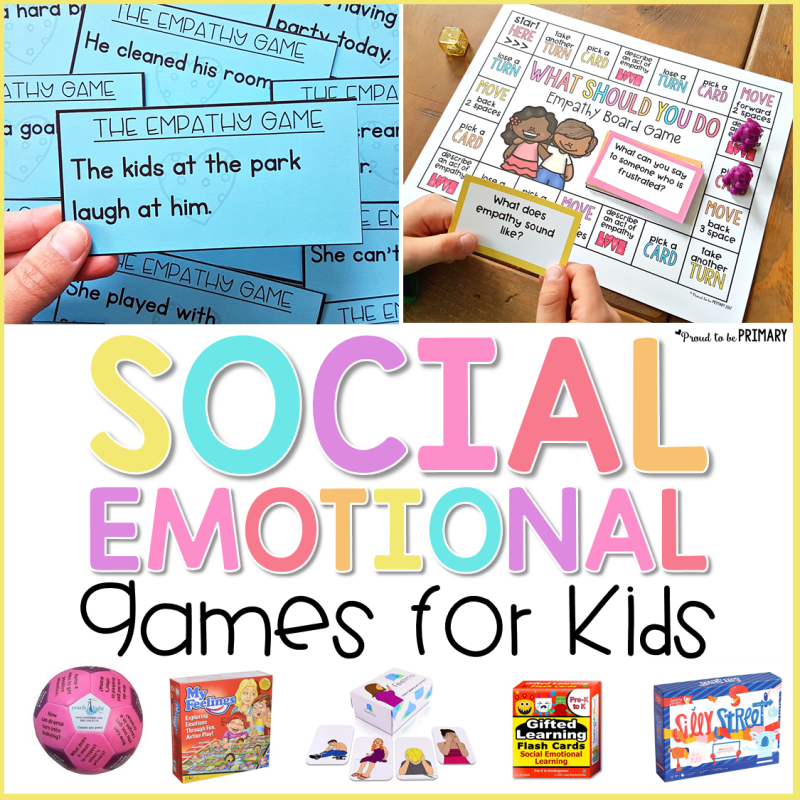 You can use these classroom management games to help encourage the behaviors you want and discourage the behaviors you don’t want. Porky the Pig Classroom Blurters – When you have a student that blurts, it’s time to play the Porky the Pig game! Have a pig mounted on your whiteboard, along with a collection of coins attached to magnets. When a student blurts, they have to put a coin in Porky’s mouth. At the end of the week, if Porky has collected too many coins, the class does not earn a reward. If they meat their goal, then the whole class can enjoy something fun. Candy Land Behavior Game – Mount a candy land board for your class to see. Each student gets 5 moves a day, but can earn extra moves forward or backward based on behavior. 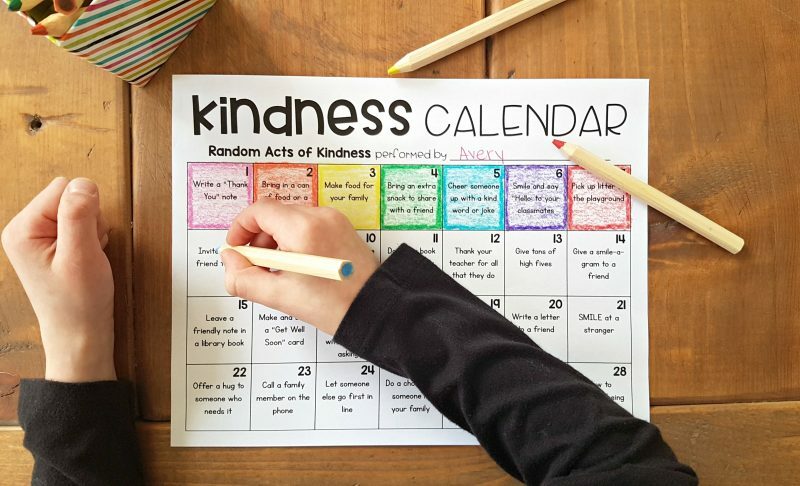 Kindness Chain – Challenge your class to build a kindness chain. Each time your students are kind or follow classroom expectations, they can fill out a paper link and add it to the chain. Once you reach a certain number of links or length, the whole class can earn a reward! 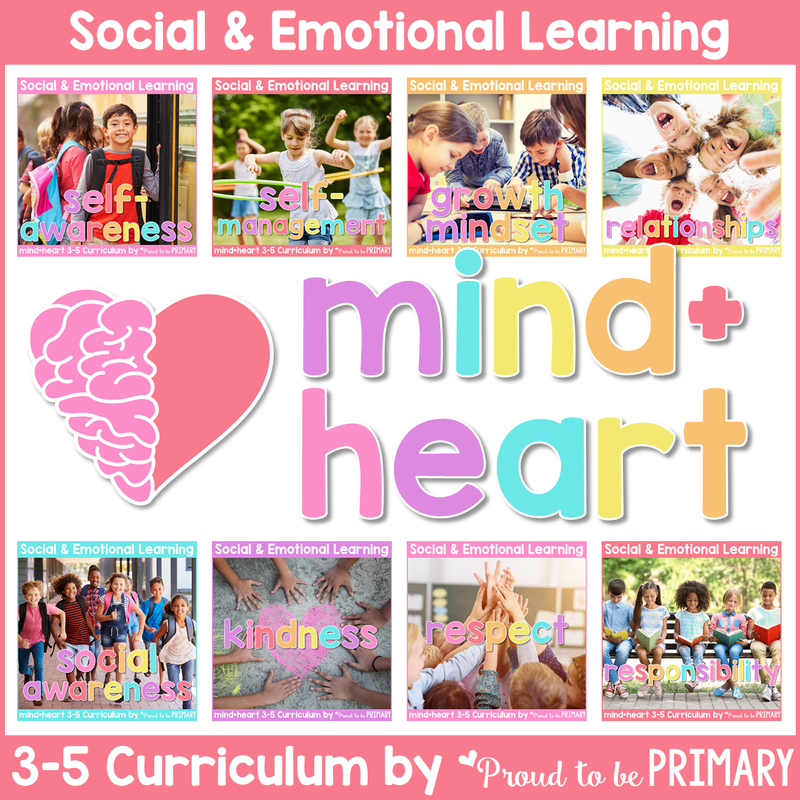 Brownie Points – Give your students a chance to earn brownie points! These points can be displayed on a baking sheet at the front of the room so that they can see how close they are to earning their classroom prize. The reward could be a brownie dessert! 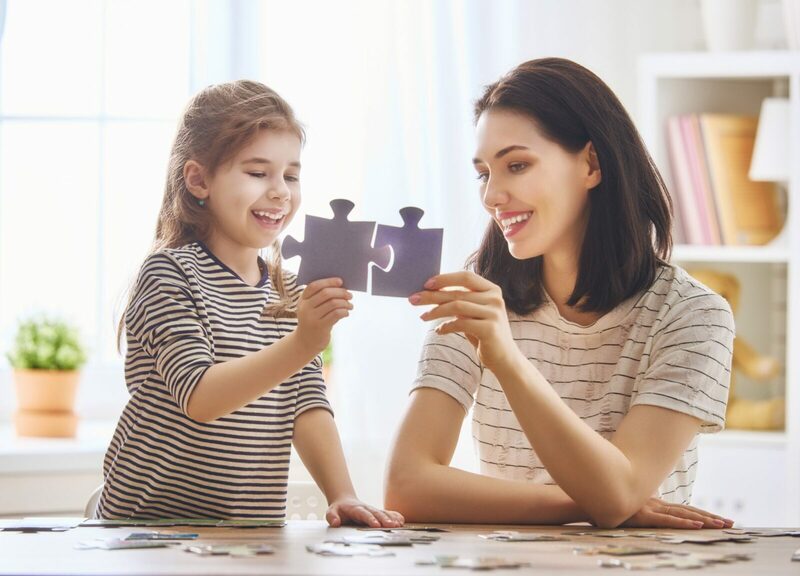 Classroom Puzzle – Mount magnets to the back of each puzzle piece and then give your students a chance to earn those puzzle pieces throughout the day. 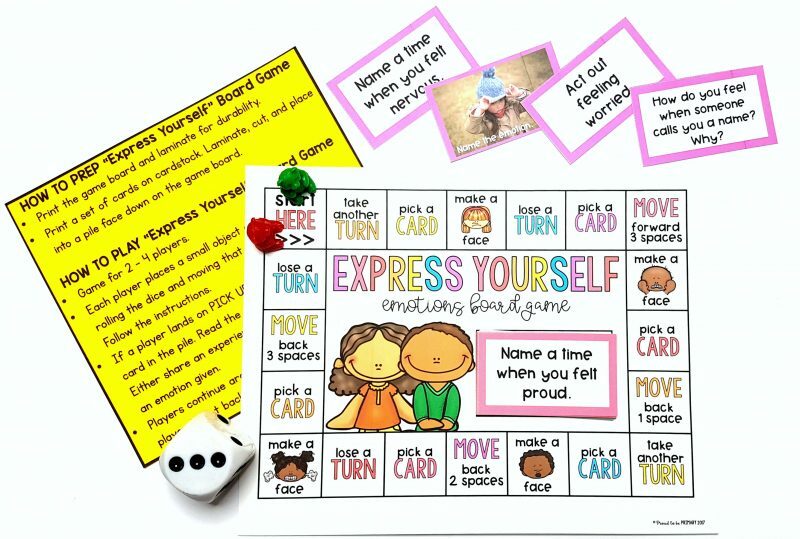 At the end of the day or week, students can put the puzzle together on the dry erase board, displaying a beautiful picture that represents their classroom behavior. When students have been working hard on an intense lesson, a brain break can work wonders for your classroom management. 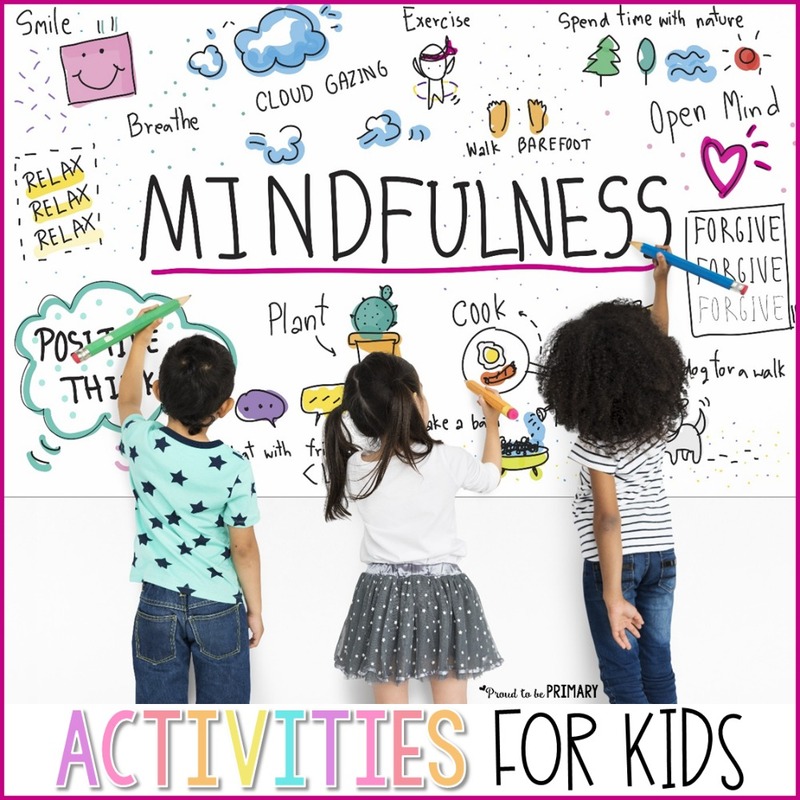 Give students a constructive way to work out their energy, such as playing a moving game or fidgeting with a stress ball. Fidget Toys – Some students need to fidget to help focus. Give students what they need by providing fidget toys, stress balls, or even notebooks to help keep them focused. 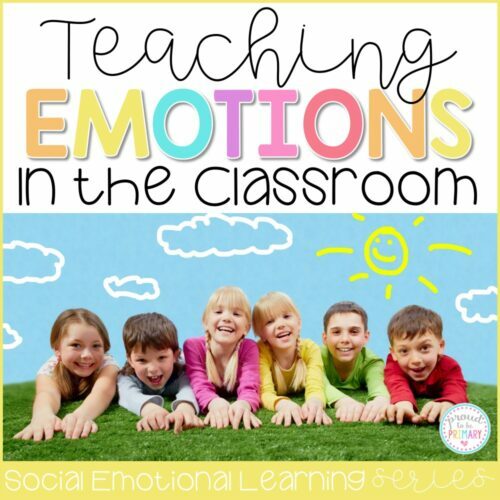 Calm Down Zone – Students also need a chance to calm down when they’re upset or hyper. 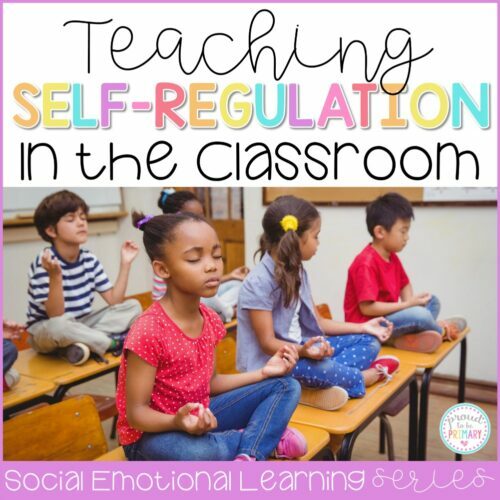 Create a safe zone for students to calm down, such as a corner of the room with a cozy chair. During a break, students can use this area to calm down and get focused until the next activity. 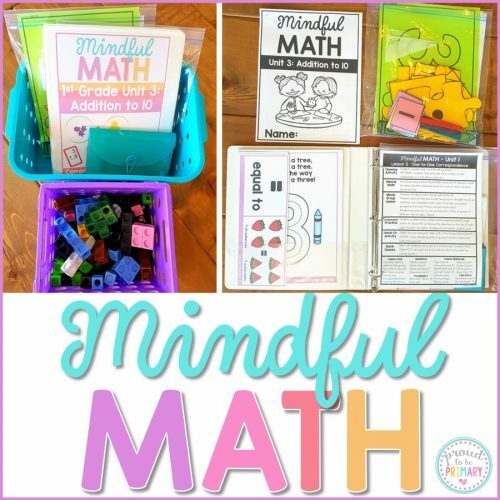 Make a calm down kit with a few special items that a child can use when needed. 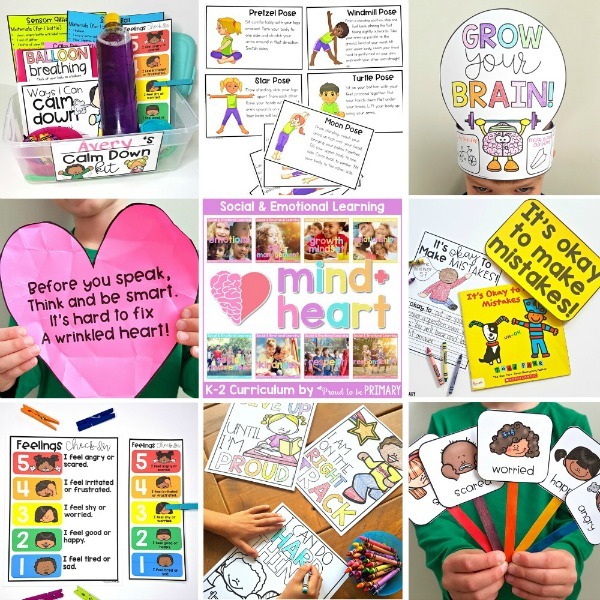 Brain Break Activities – Have a set of brain break cards ready with simple activities that kids can do easily and quickly when they need a break. Great for the whole class to get up and moving! 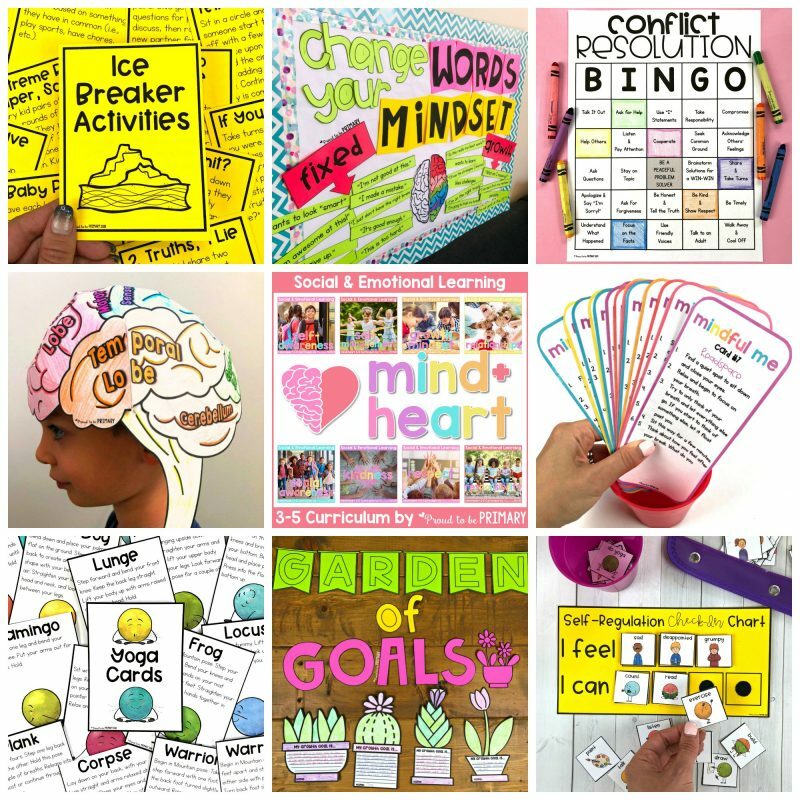 You can use prizes and rewards to keep your students on their best behavior! In small groups or as a whole class, students can work towards a goal by demonstrating the desired classroom behavior. 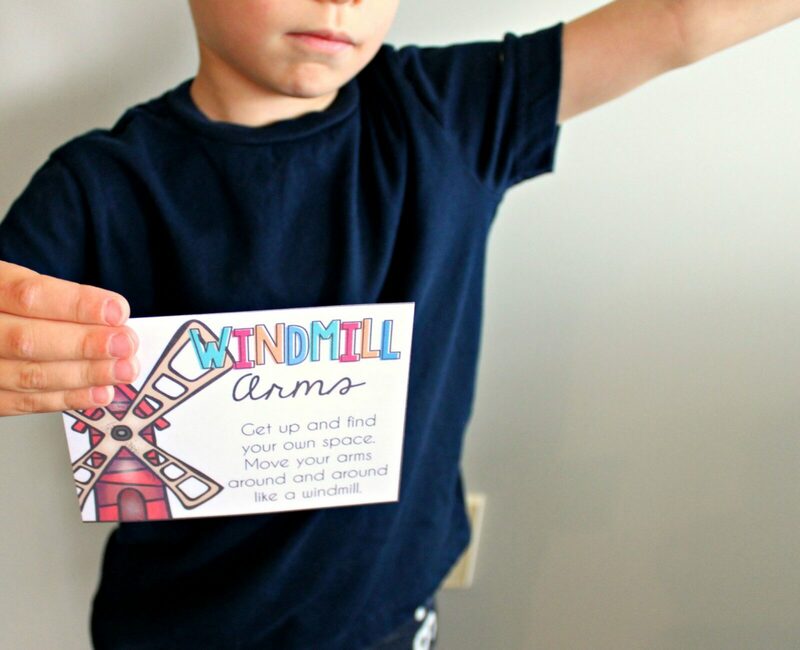 Here’s a list of fun ways you can reward students for good behavior. Prizes – Get some small prizes online or grab some items from a garage sale. 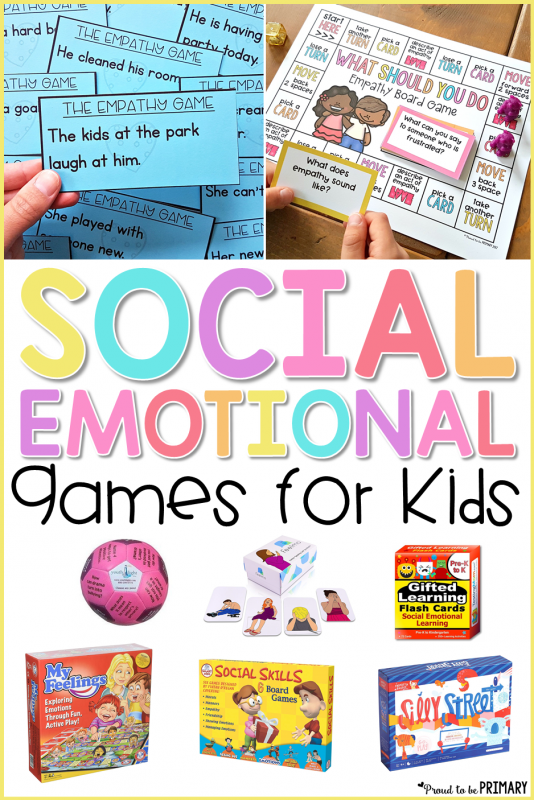 Students will love earning little prizes. Coupons – If you’re looking for reward ideas that don’t cost a thing, print off some coupons for students to earn. This can be anything, from picking their seat for the day or sitting by a friend. Classroom Economy – Print some fake dollar bills and let students earn money to buy prizes. Not only is this a great classroom management skill, it also gives your students practice counting money, as well as spending it. Raffles – You can also use raffle tickets for your classroom management strategy. Hand out tickets to students following directions and draw a few names at the end of the week. Whoever wins the raffle, will get a special prize. 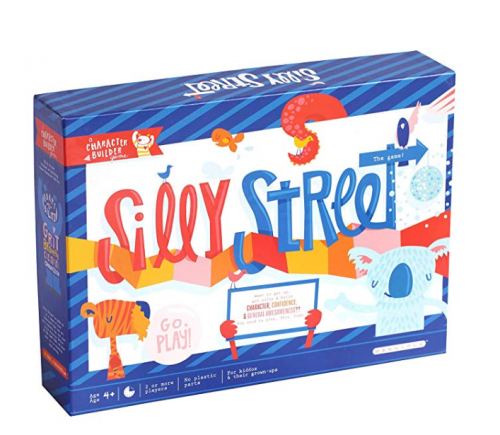 Holiday-Themed Prizes – Students can be extra energetic before a holiday. Use that to your advantage and have a holiday-themed prize box. This can be anything, from a Boo Bucket for Halloween to a Pot of Gold for St. Patrick’s Day. Fun Friday – Another free prize your students can earn each week is Fun Friday. If students meet their class goal for behavior, you can save the last 20 minutes of class as their Fun Friday time. 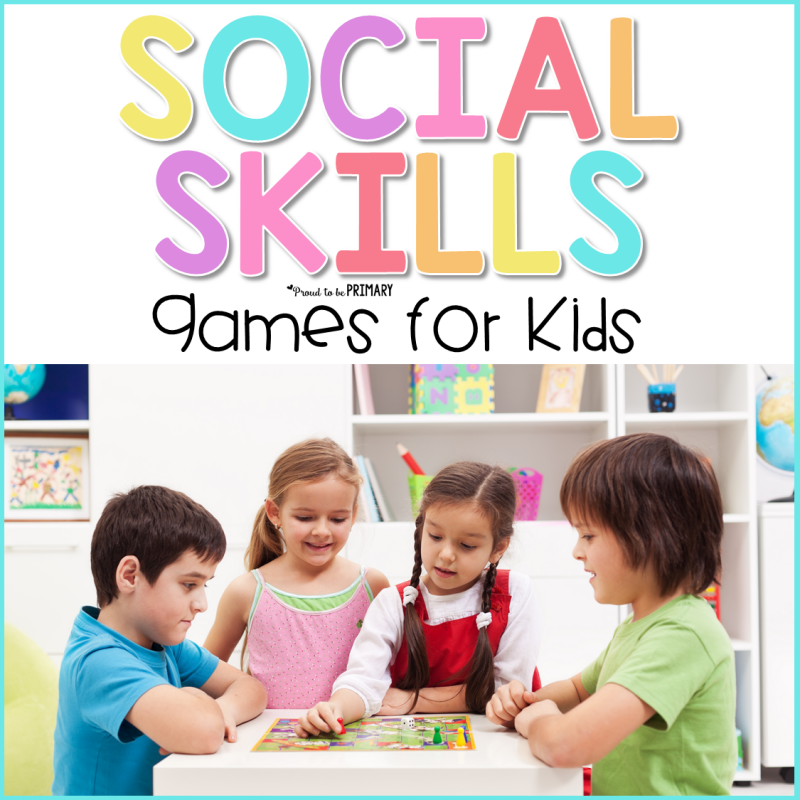 Students will be able to play educational board games, centers, iPad apps and more! Parent communication is an important piece of your classroom management strategy. 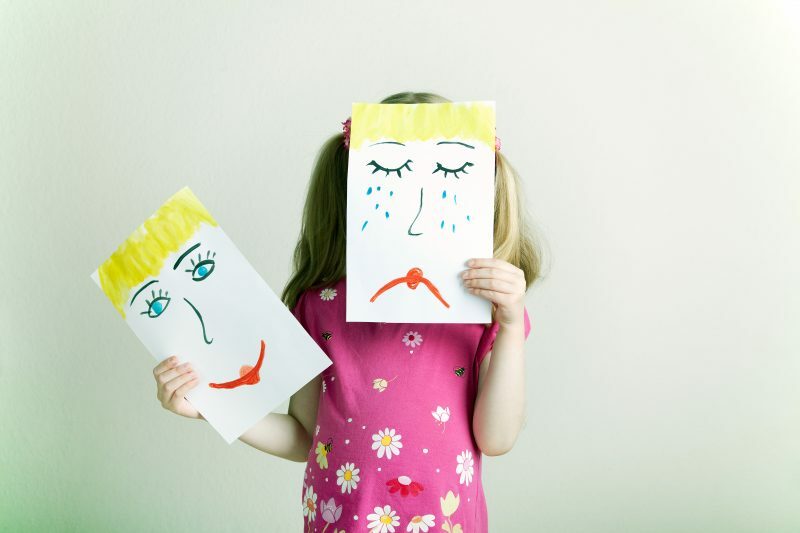 Enlist parents’ assistance by keeping them informed of their child’s behavior, both positive and negative. 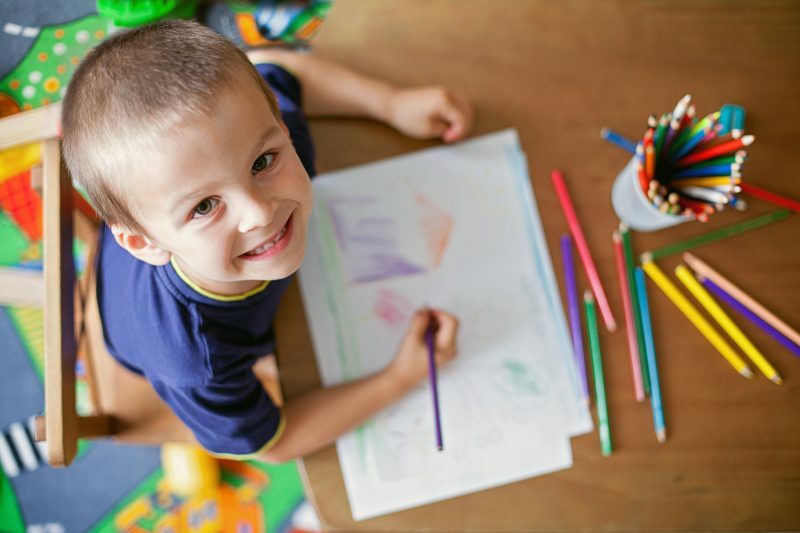 Positive Notes Home – When a student does an exceptional job, make sure you send a positive note home. This will endear yourself to the child’s parents, letting them know that you love and care for their child. This will also make it easier to talk to the parents if you start to notice negative behavior. Daily Folders – Use daily folders to communicate with parents. 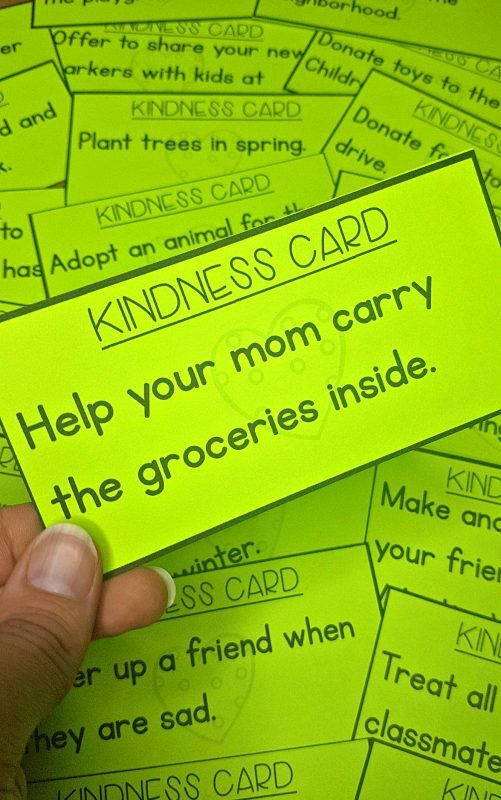 Each day, write a note to parents with the behaviors you’ve noticed, including both the good and the bad. Parents can also write back to you, keeping you informed of any personal issues that you should be aware of. Thinking Sheet – When a student has displayed negative behavior multiple times, it’s time to do a little bit of thinking. Send home a thinking sheet with the student, giving them a chance to reflect on what went wrong for the day. This will also make the parents’ aware of any issues you’ve noticed. A strong classroom management strategy is important for your students and for you, which is why this list of ideas is vital. Not only will classroom management help keep your students behaving, it will also keep them on-task and learning, a goal every teacher has! 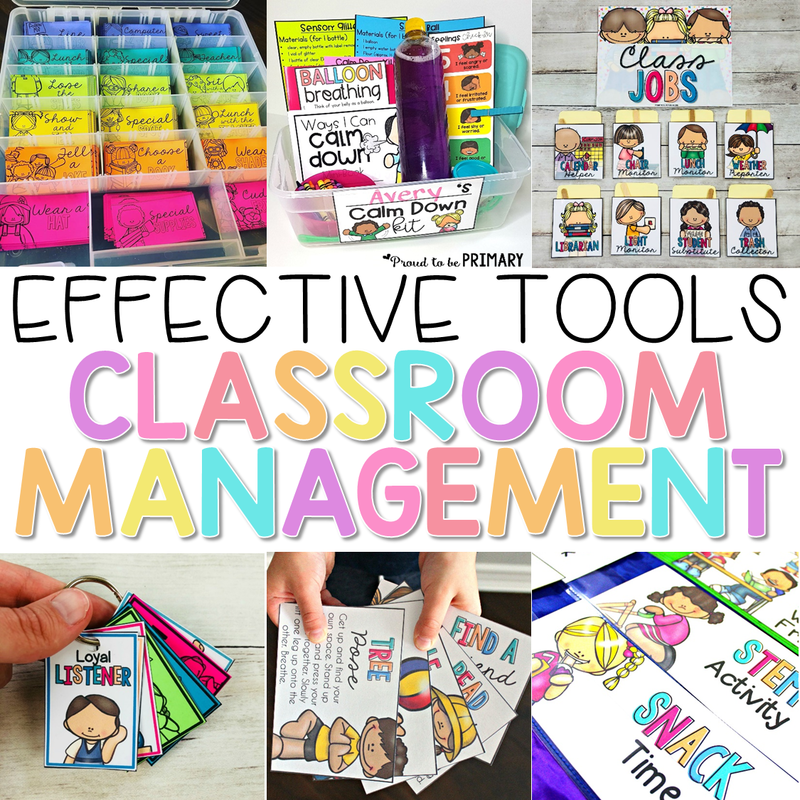 Effective Classroom Management Tools That Work! 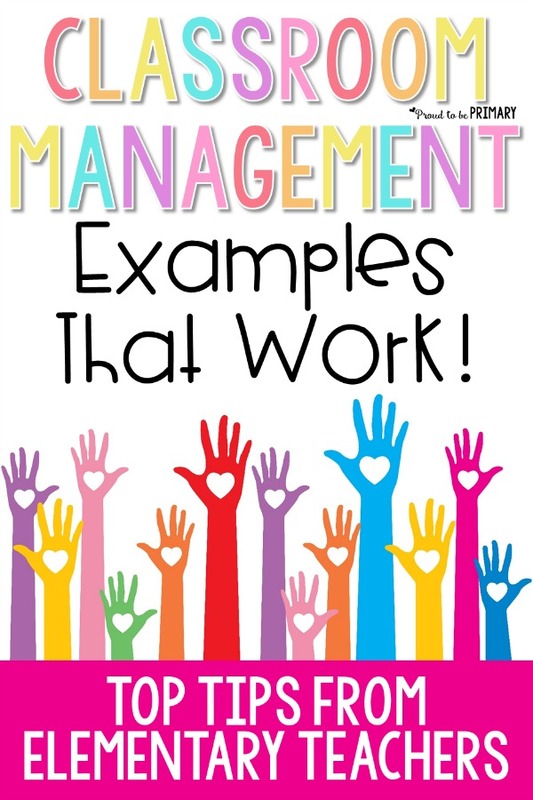 One of the best things you can do for your classroom is looking at classroom management examples that work. 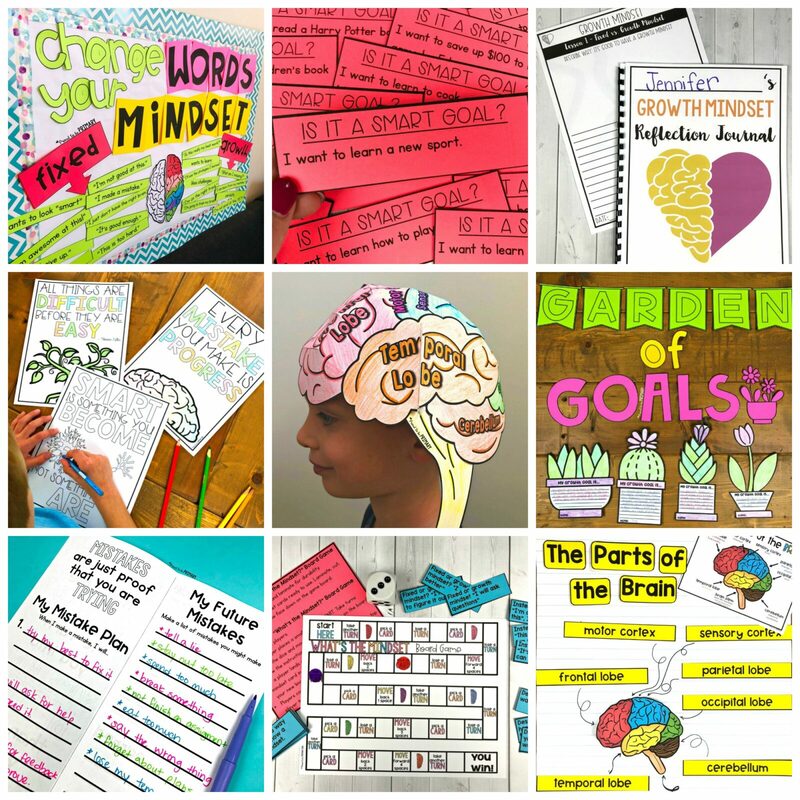 Here is a huge list of ideas – from real teachers! 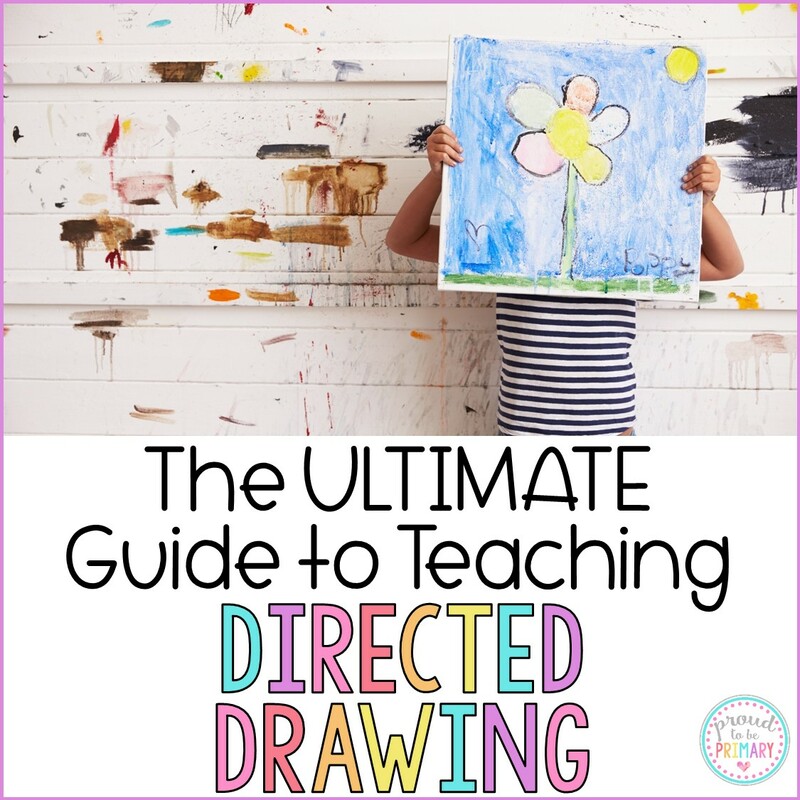 As a teacher, you have your “own” way of doing things, from how you use visuals to how you set up your small groups. You and another teacher can teach the exact same skill, but your lesson will be unique and will reflect who you are as an educator. Your classroom management is the same. Even if you are inspired by classroom management examples that work for another teacher, you will take that idea and make it yours. 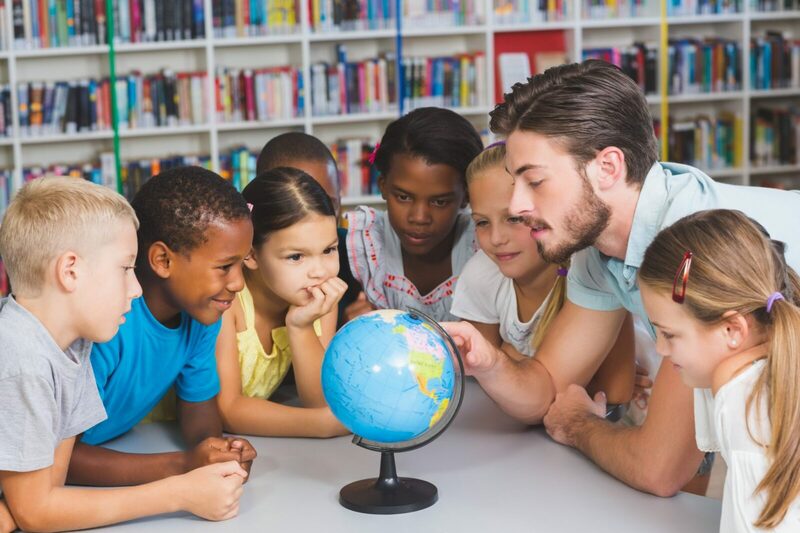 This year, while you’re evaluating your existing classroom management plan, you should take a look at what other teachers are doing. Use their successes as inspiration as you collect ideas and turn it into a classroom management plan that works for YOU. Classroom management is all about coming up with a plan and sticking to it. With a little bit of trial and error, you’ll eventually have a classroom management plan that will work for you and your students. 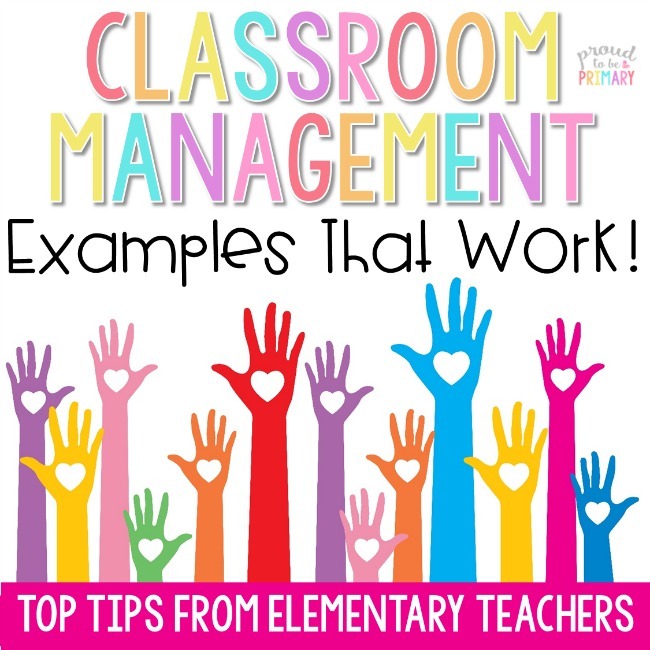 Here are some tips from actual teachers about what works in their classrooms – they are classroom management examples that WORK! 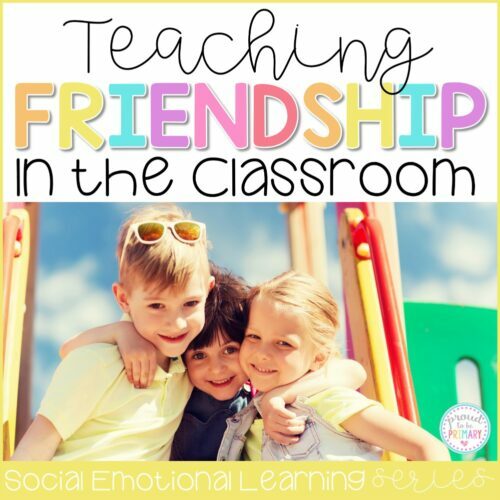 One of the most important classroom management examples that work is to connect with your students. In order to have a good classroom management strategy, you need to reach them on a one-on-one level. Once you make that connection, your students will be eager to please and will respect what you have to say. Here’s what teachers have to say about connecting with their students. 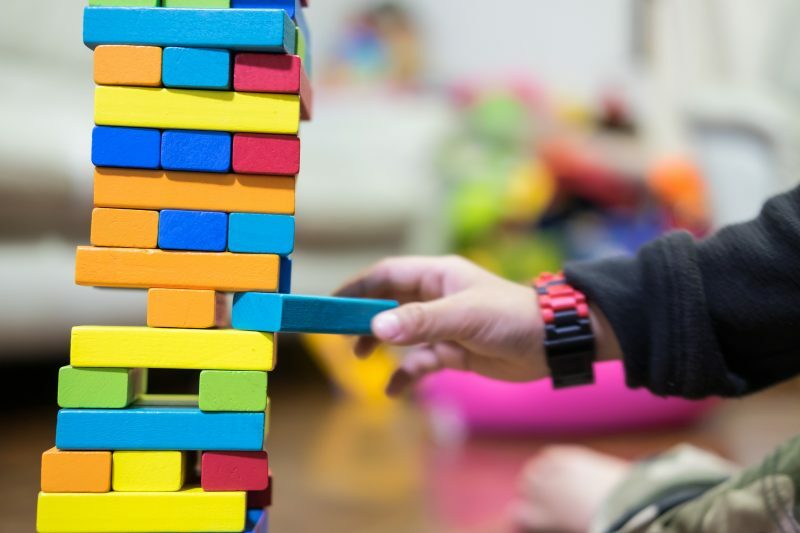 You might have a strong classroom management plan you’ve used in the past, but unfortunately, sometimes the best-laid plans fall apart. That’s why there are classroom management examples that work such as this and help you adjust for each class. 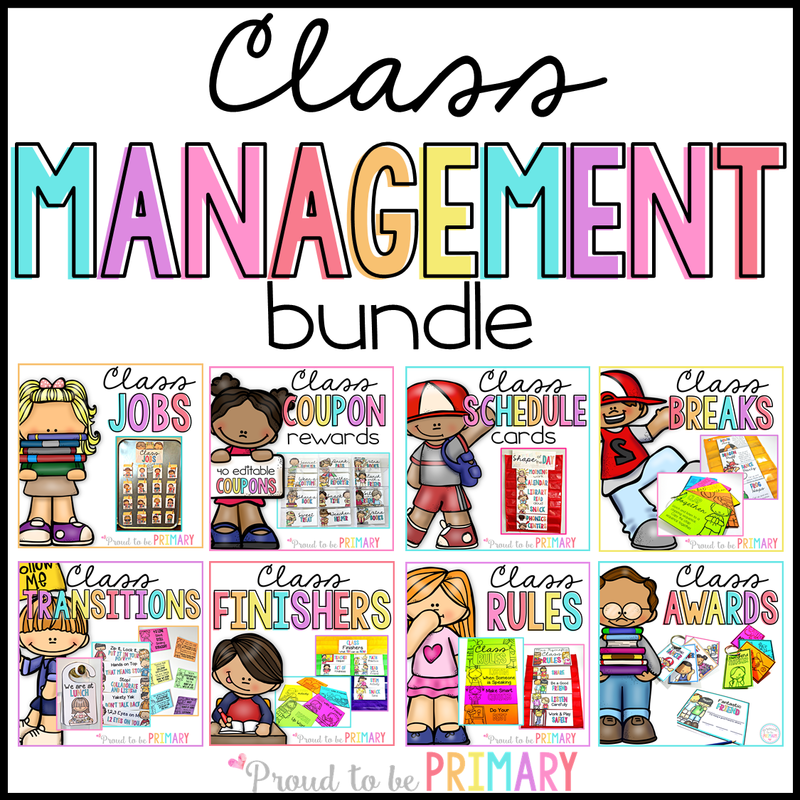 Each class is unique, which means that your classroom management plan might change. Talk to the teachers a grade below you and see what worked for them. Make adjustments to your plan accordingly. As long as you have a strong foundation, you can always make a change based on the information you learn. These teachers have advice on adjusting your classroom management technique for each class. On that first day of school, start your year off strong by going over your expectations. Your students need to know what you expect from them in order for them to meet those expectations. Check out what these actual teachers have learned about classroom expectations. You can expect to teach and reteach your expectations to your students. This is one of the more well-known classroom management examples that work. It is not a one-and-done process. Your students will need to practice and be reminded of your classroom rules. These teachers remind you not to feel discouraged if you have to reteach your class your expectations. Student engagement is key to your classroom management plan. Engagement is so important in the list of classroom management examples that work. When students are engaged and learning, they’re less likely to be disruptive or to act out. 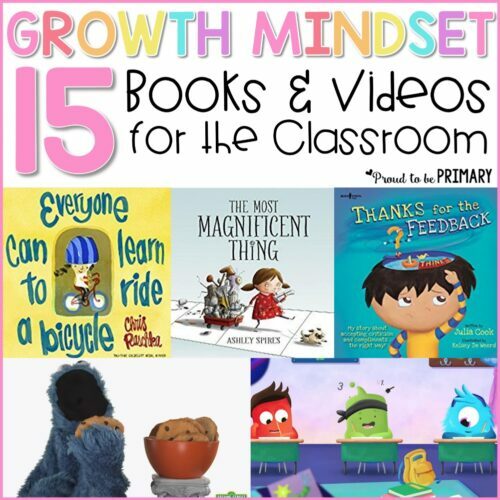 If you notice students are getting antsy, then use a brain break to keep them engaged! Here are some ideas on student engagement from actual teachers. If you notice individual students, small groups, or your whole class following your expectations and completing work, you need to recognize it! Rewarding positive behavior promotes the behavior you want your class to display, rather than constantly pointing out negative behavior. Not only will this have a positive effect on class morale, it will also make your life so much easier. Plus ask any teacher their top choices for classroom management examples that work, and you’ll hear this as their response. Here are some teacher tips on rewarding positive behavior. 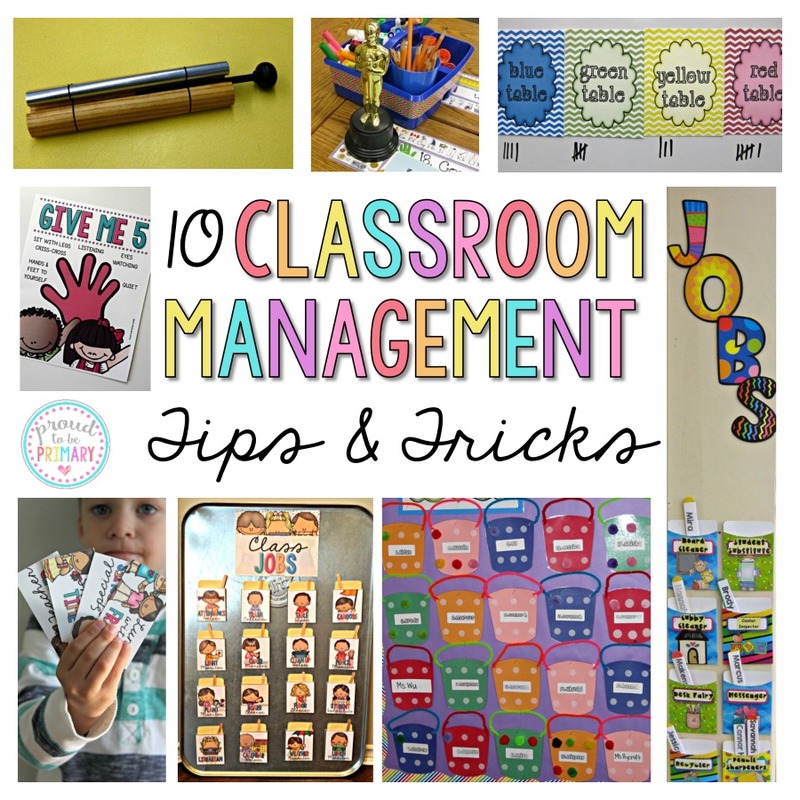 Once you’ve come up with a classroom management plan, it’s important to be consistent. This is one of the top classroom management examples that work. Your students need to know what to expect from you, and consistency will give them that security. These teachers agree that consistency is in the list of classroom management examples that work. Your classroom management technique has the power to make your year easier or harder. When you have a strong classroom management plan that works for both you and your students, you’ll notice that it’s easier to teach kids what they need to learn. Which of these real-teacher classroom management examples that work for you? Which ones are you already using and which ones would you like to implement?